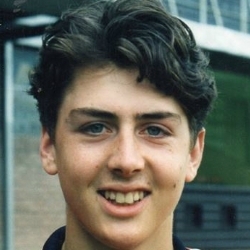 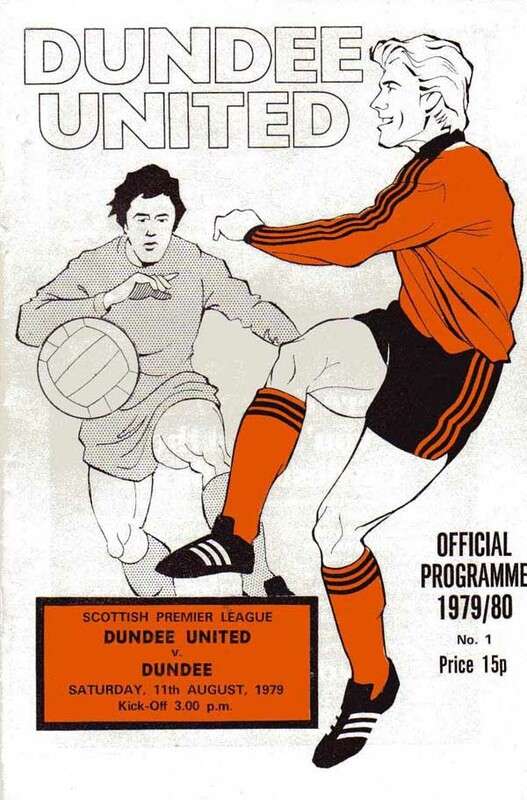 A city rivalry different to any other in Britain, United already had a prickly relationship with their closest adversaries long before the Club's met for the first time competitively in 1925 during United's first venture into the top Division. 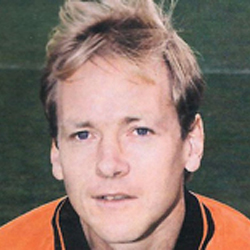 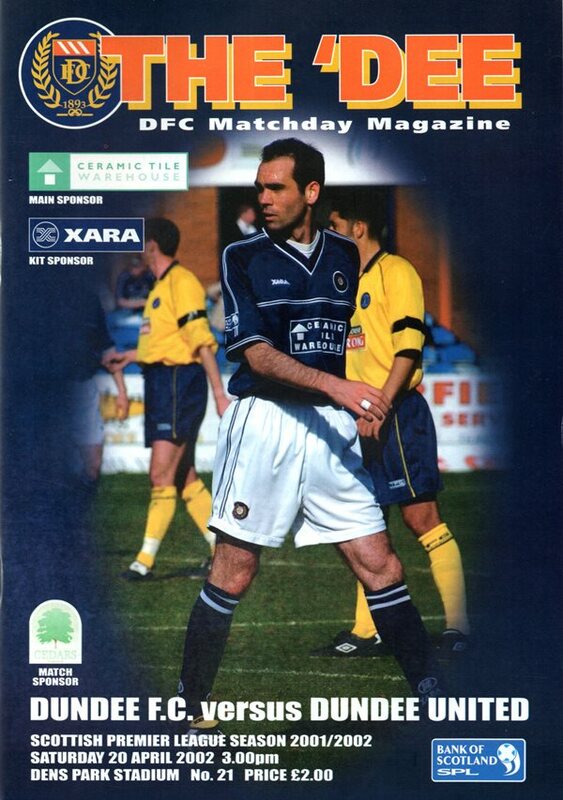 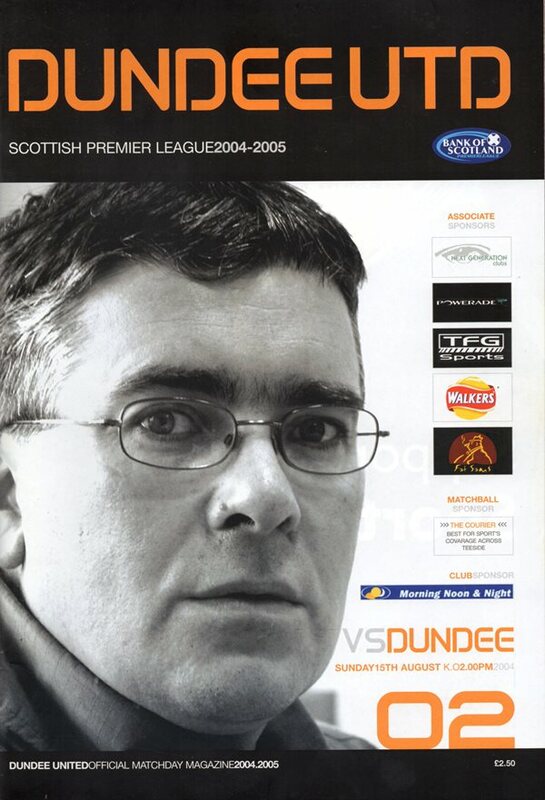 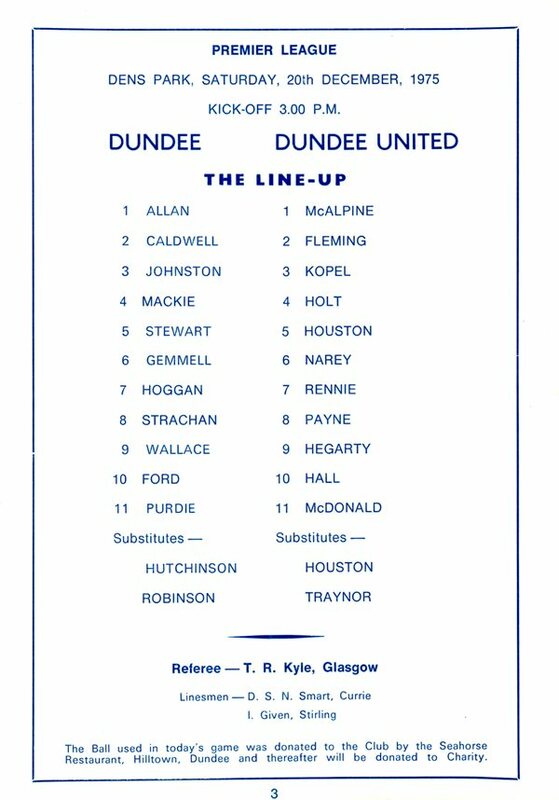 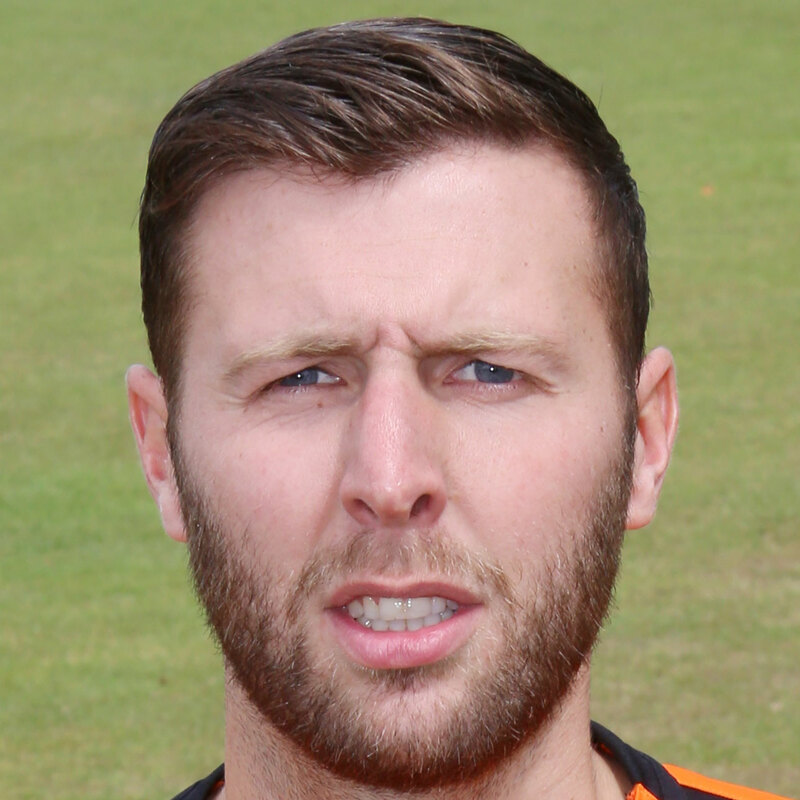 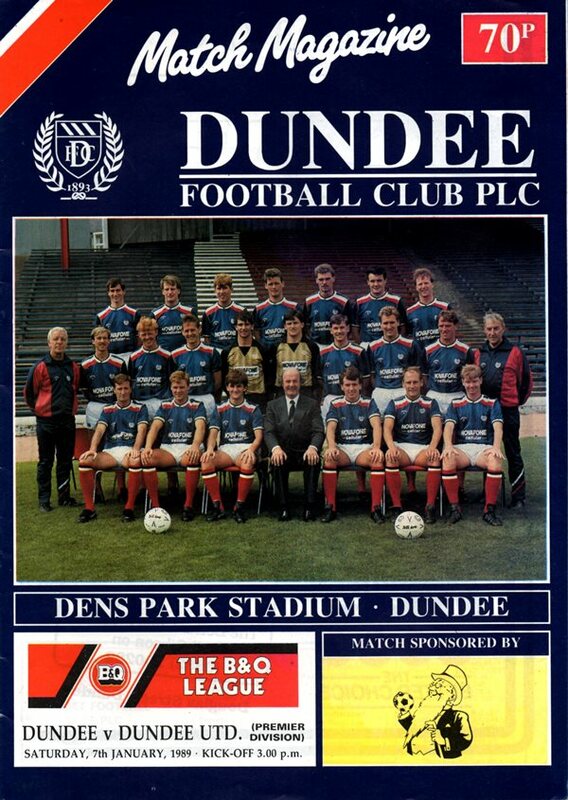 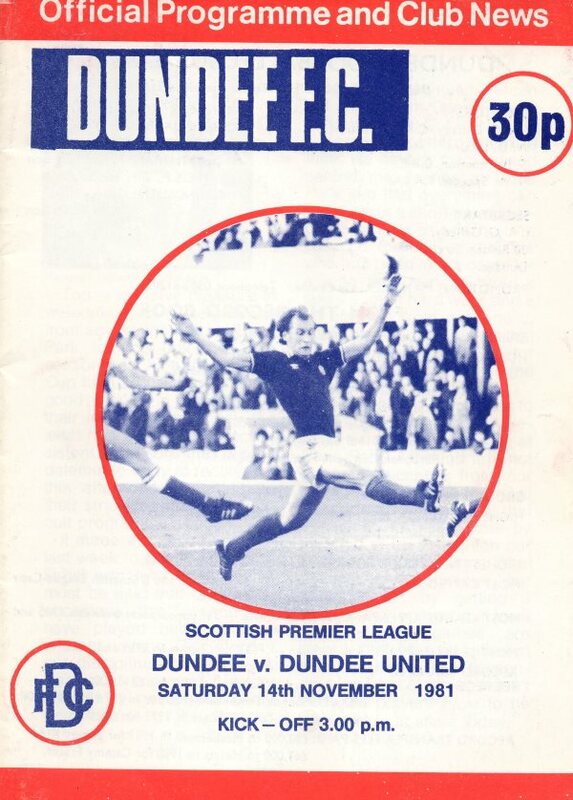 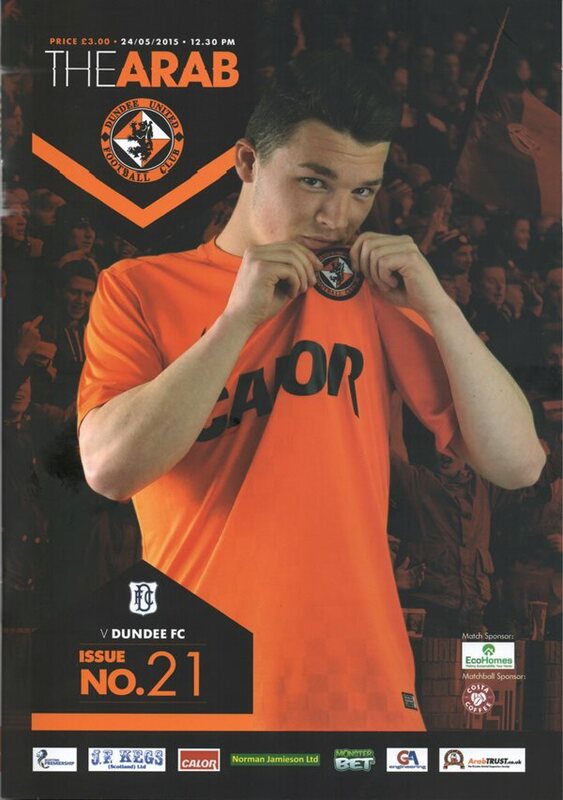 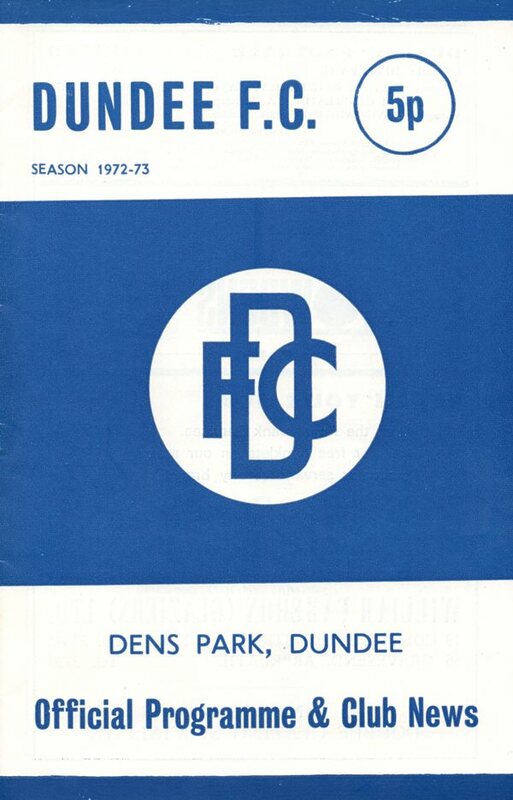 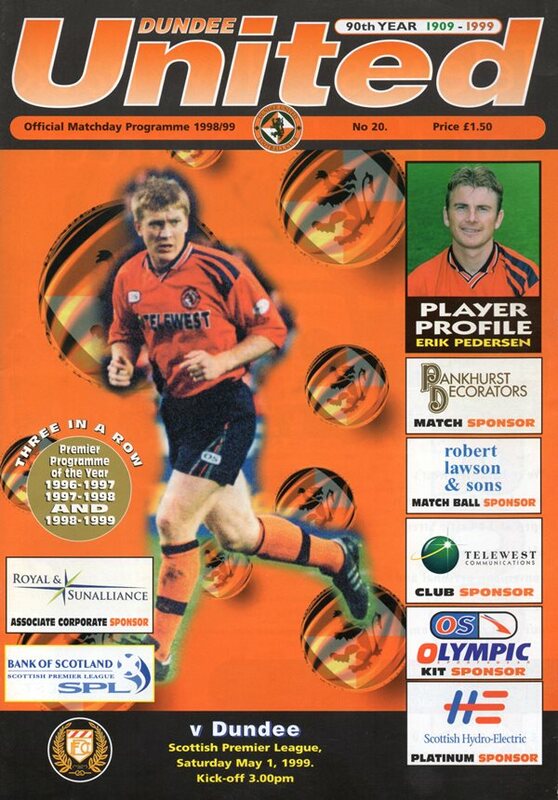 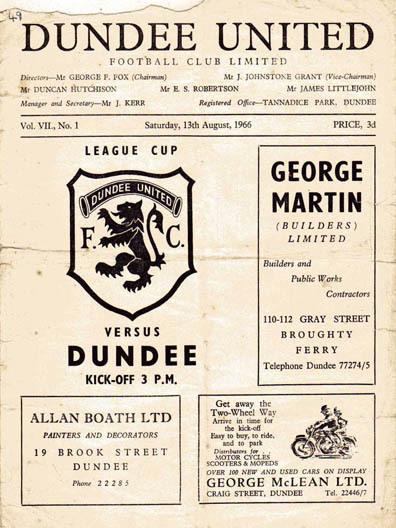 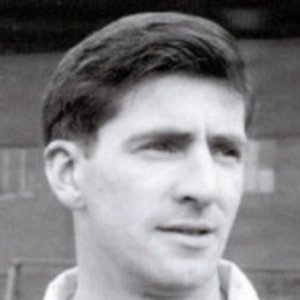 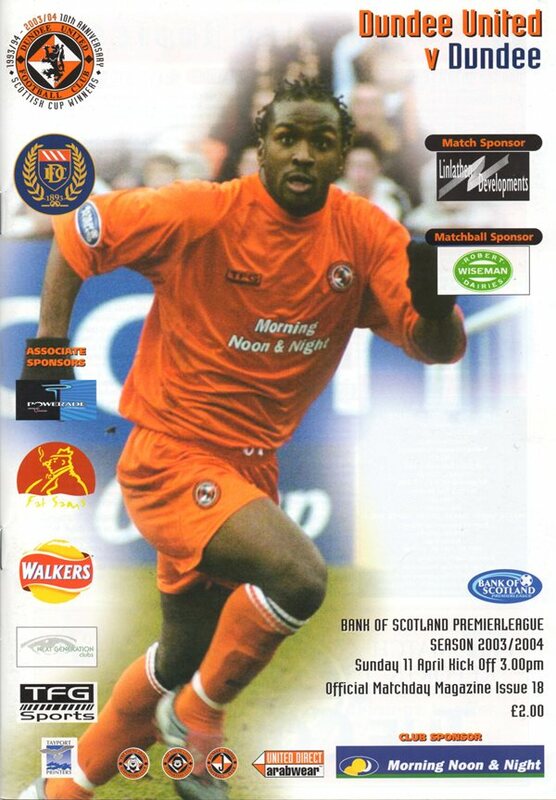 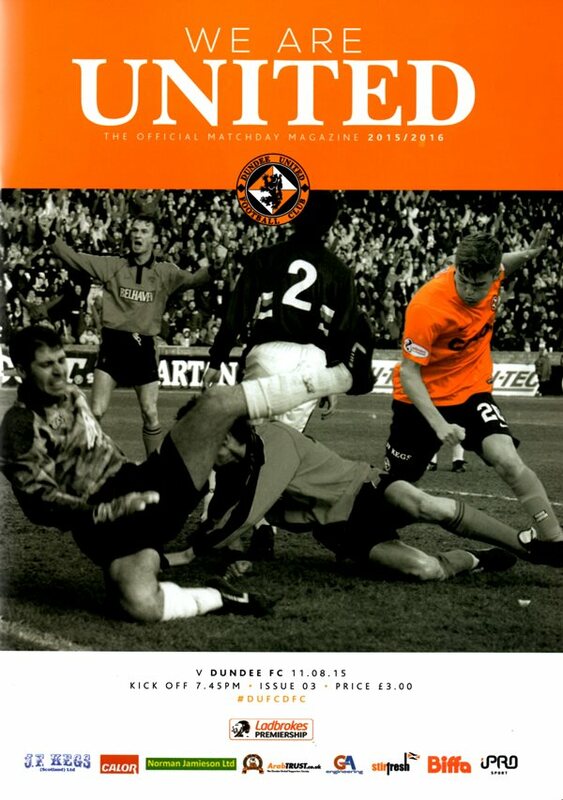 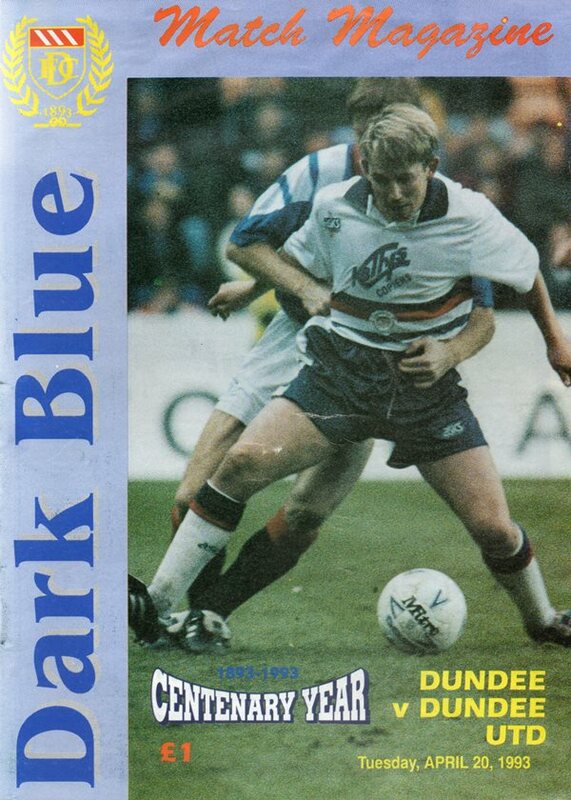 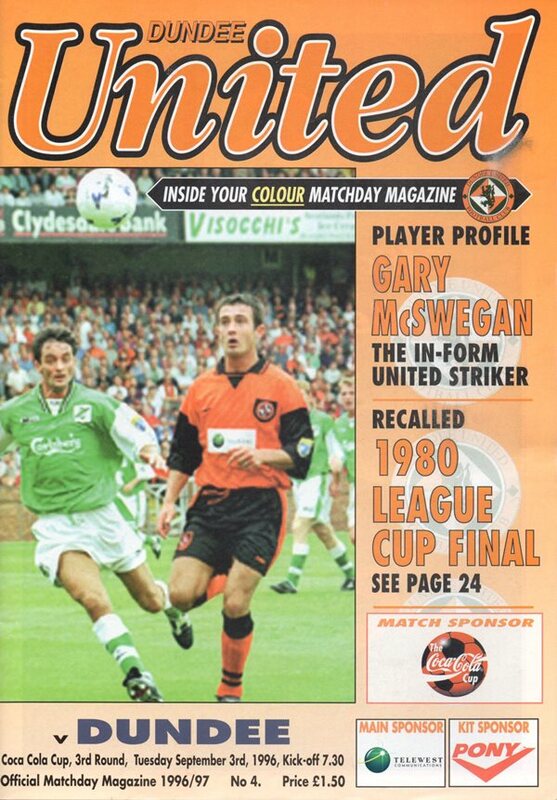 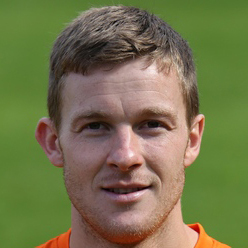 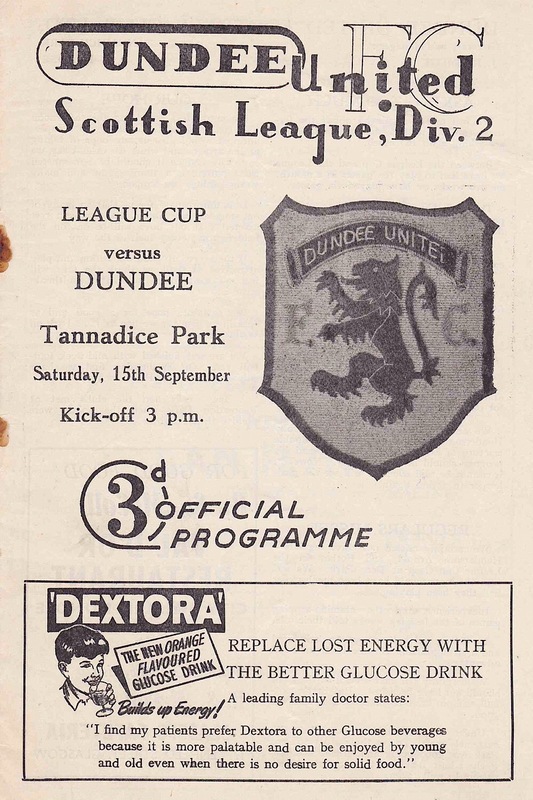 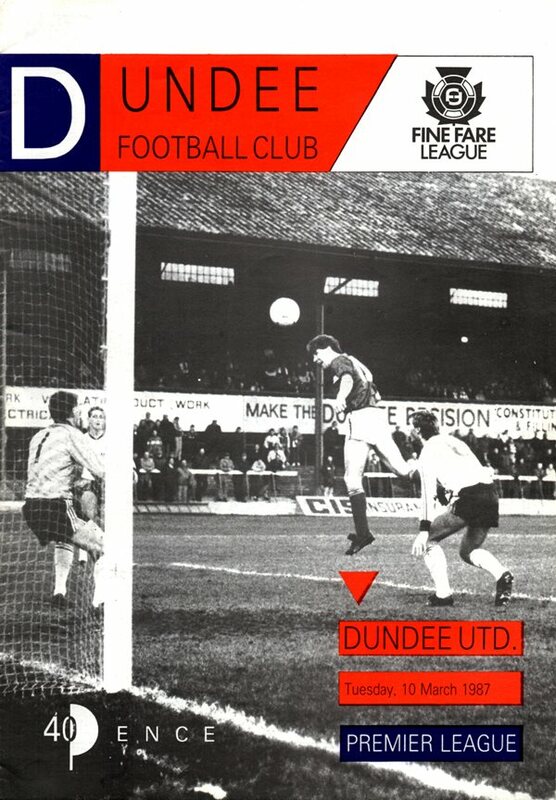 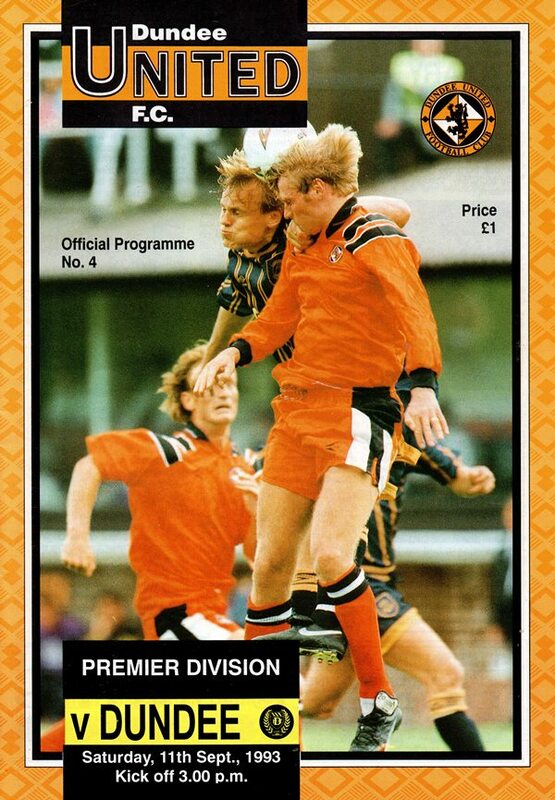 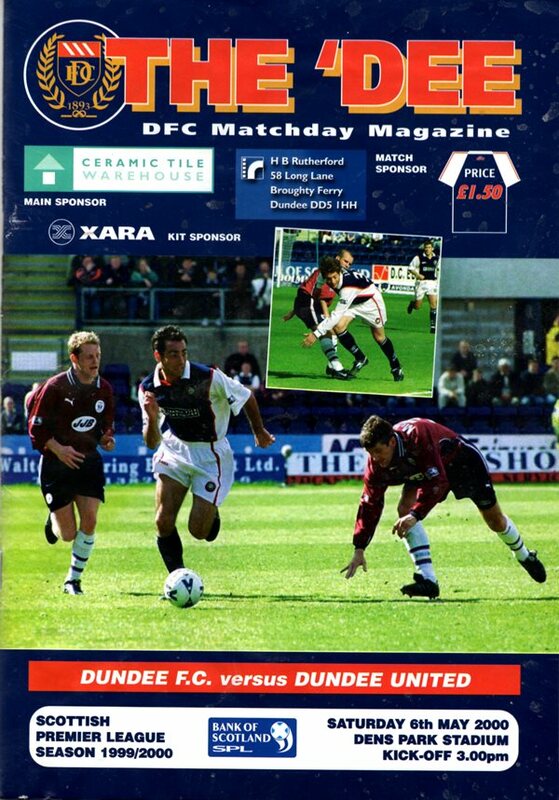 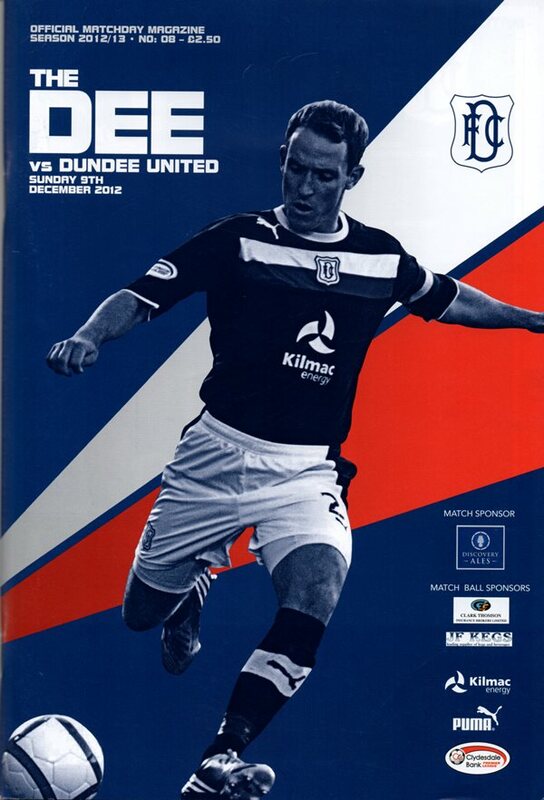 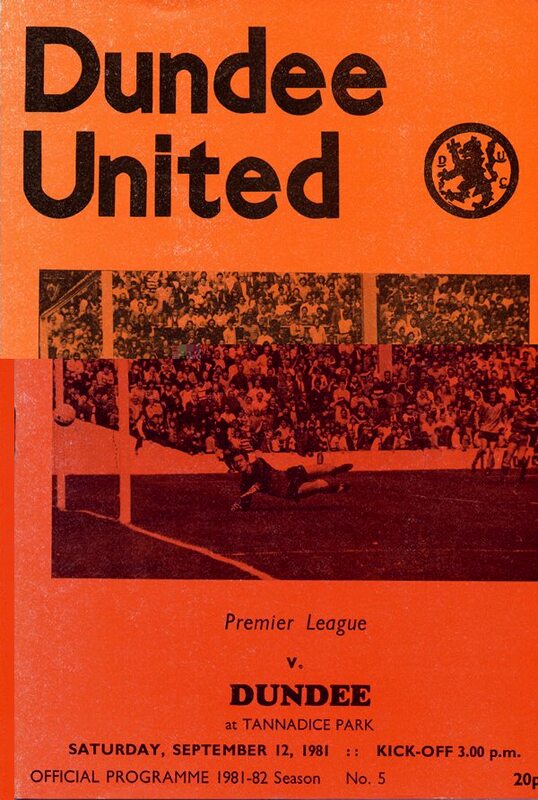 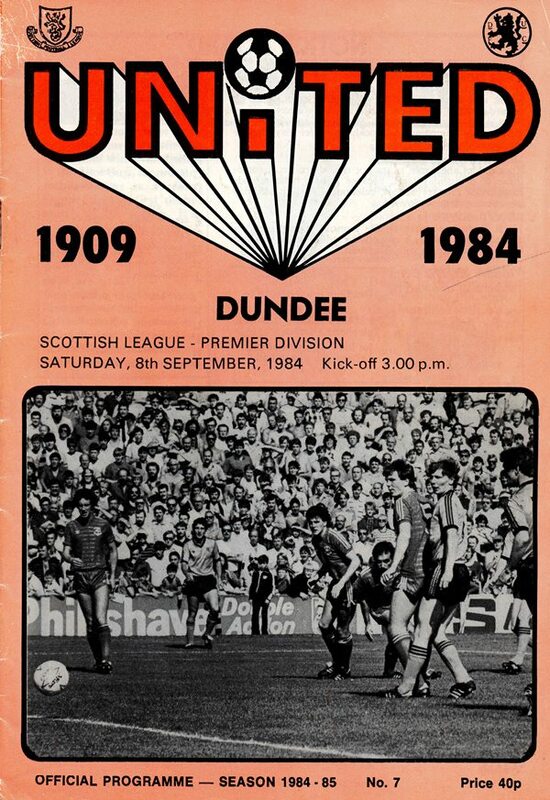 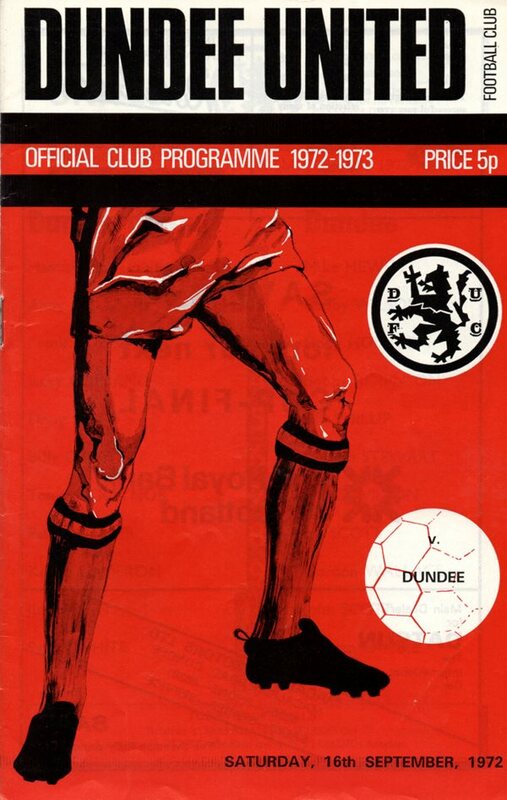 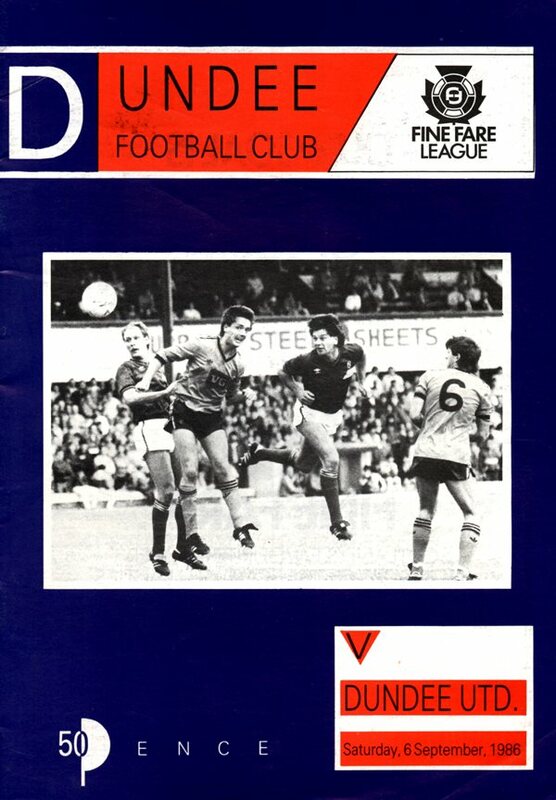 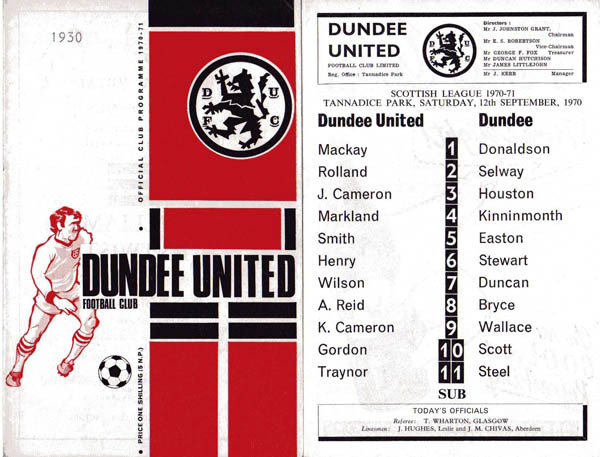 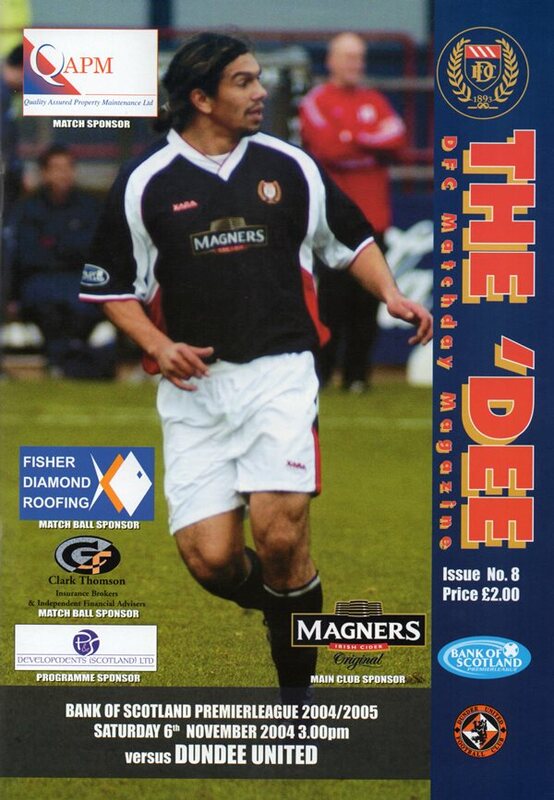 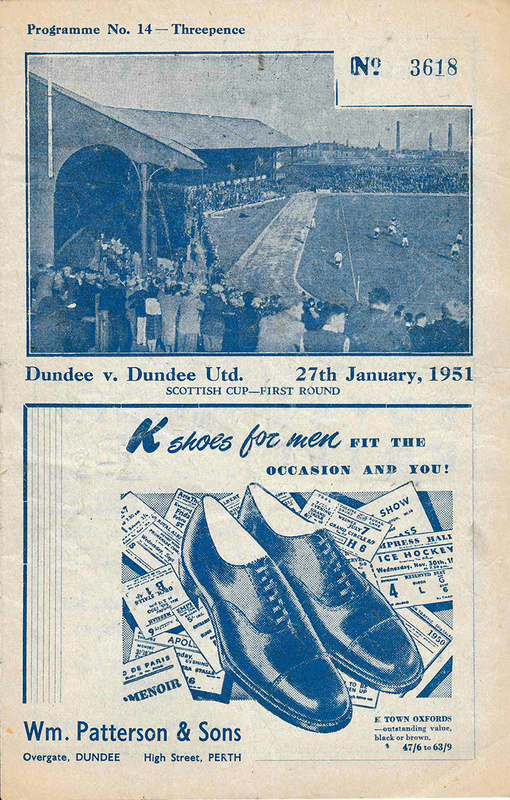 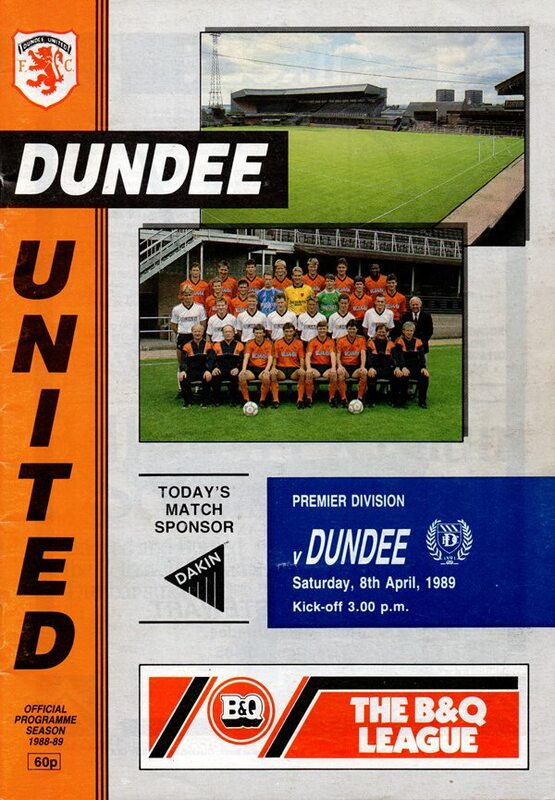 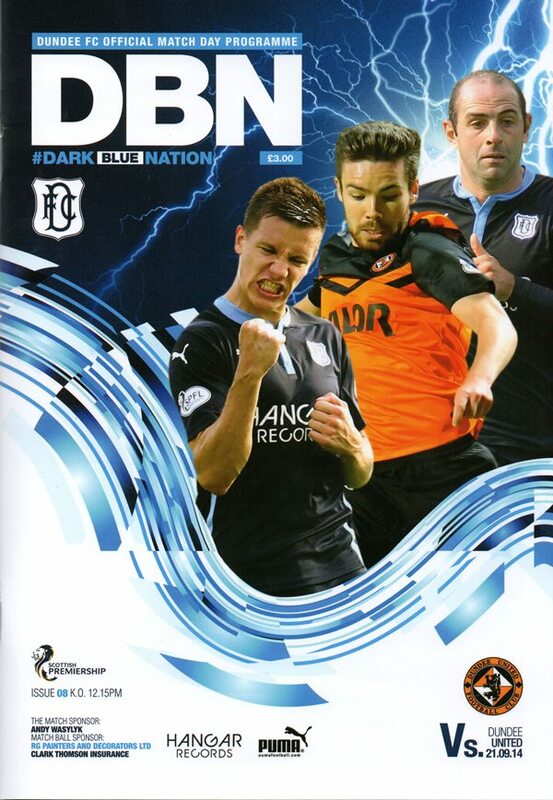 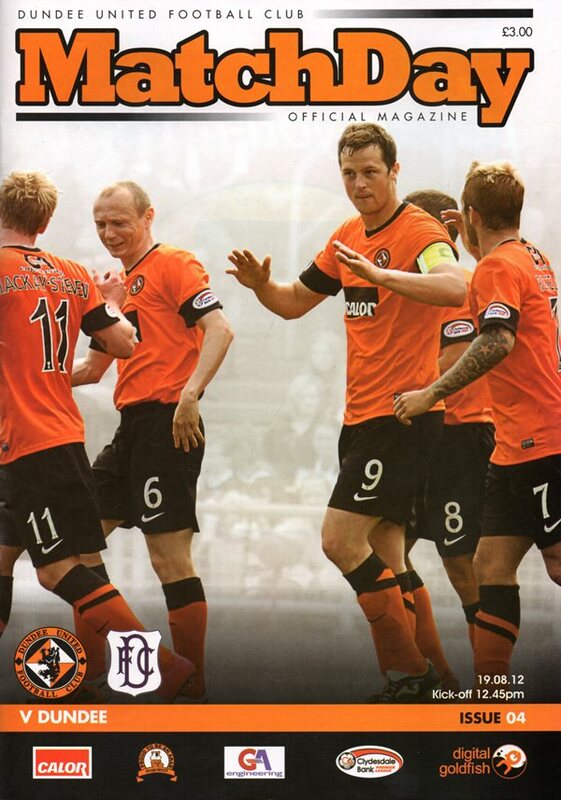 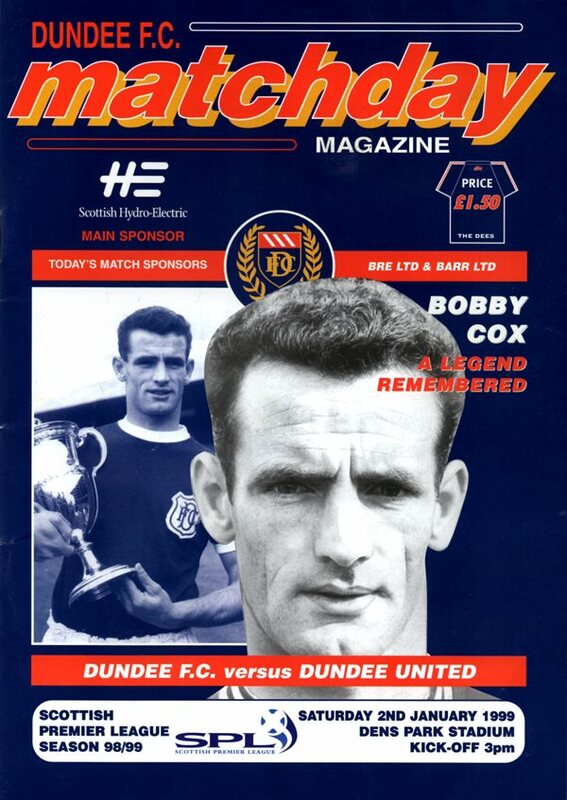 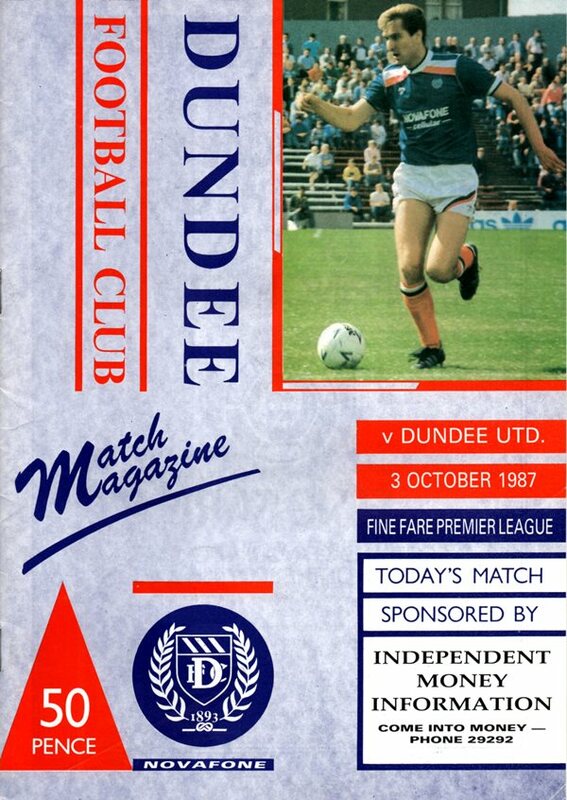 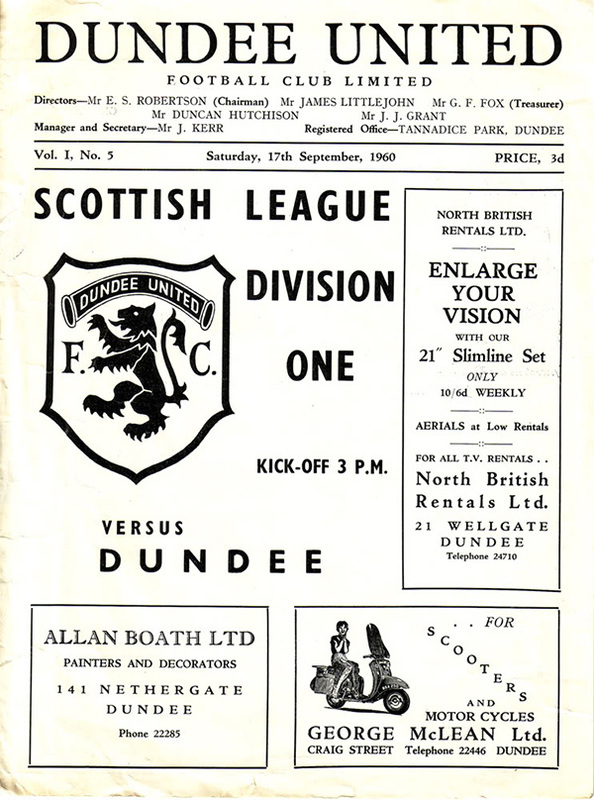 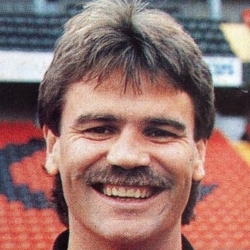 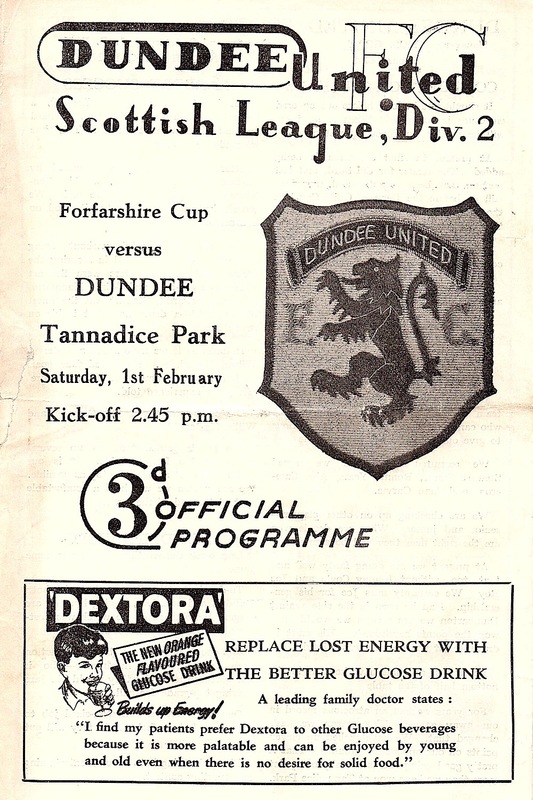 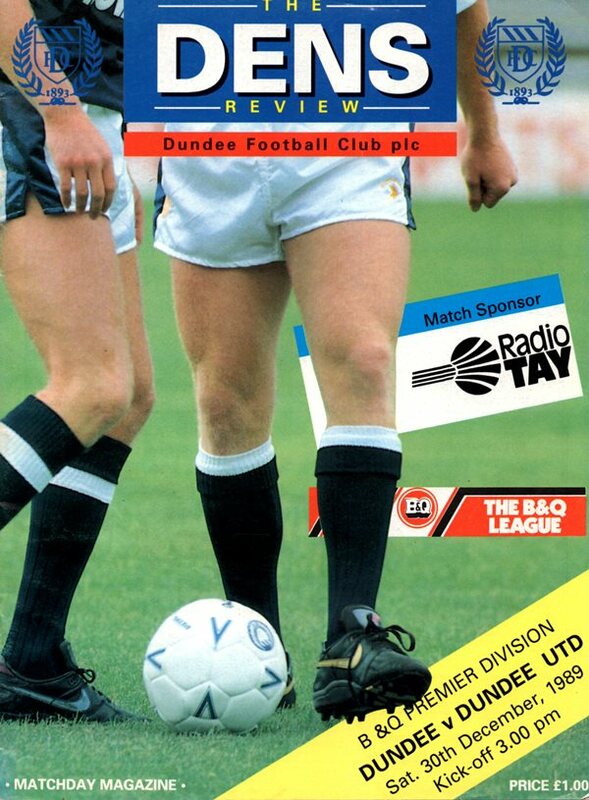 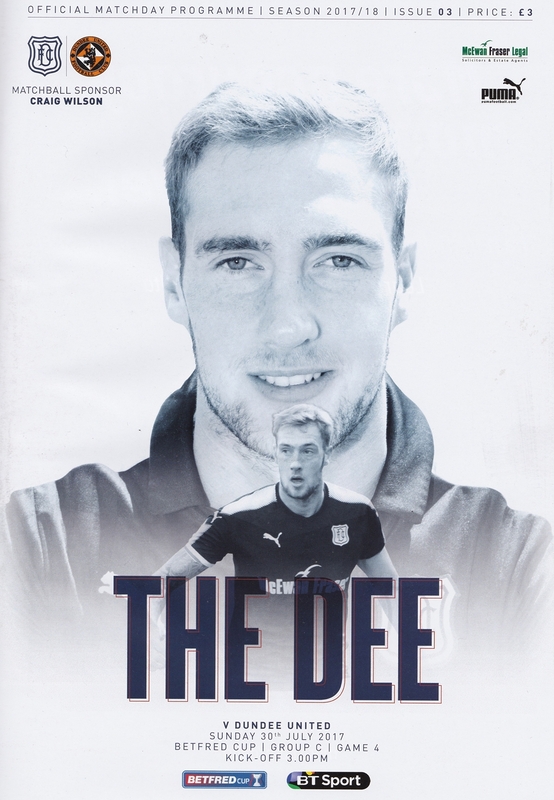 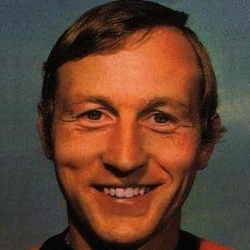 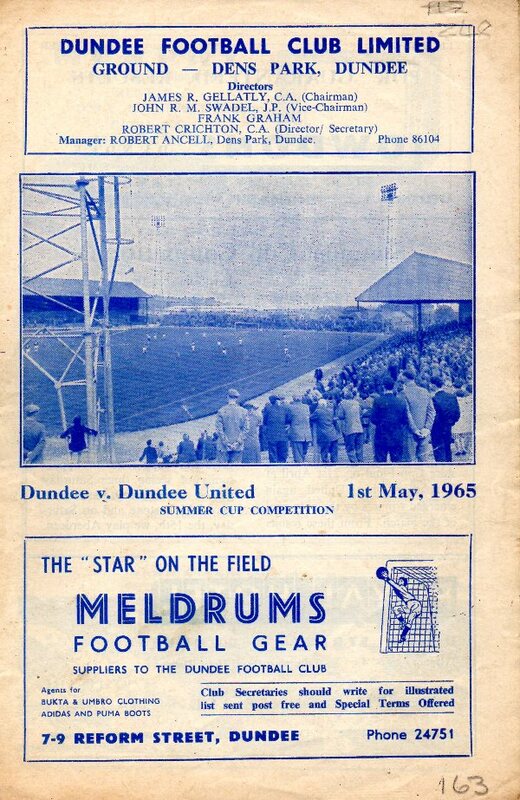 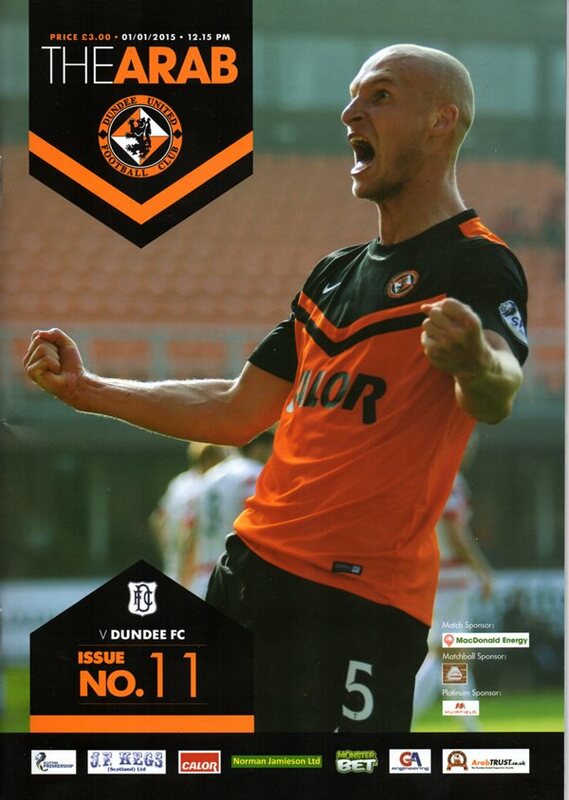 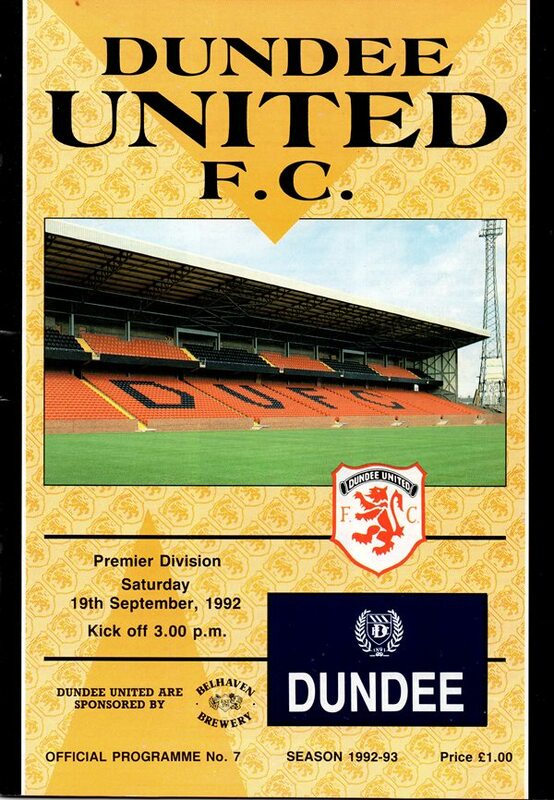 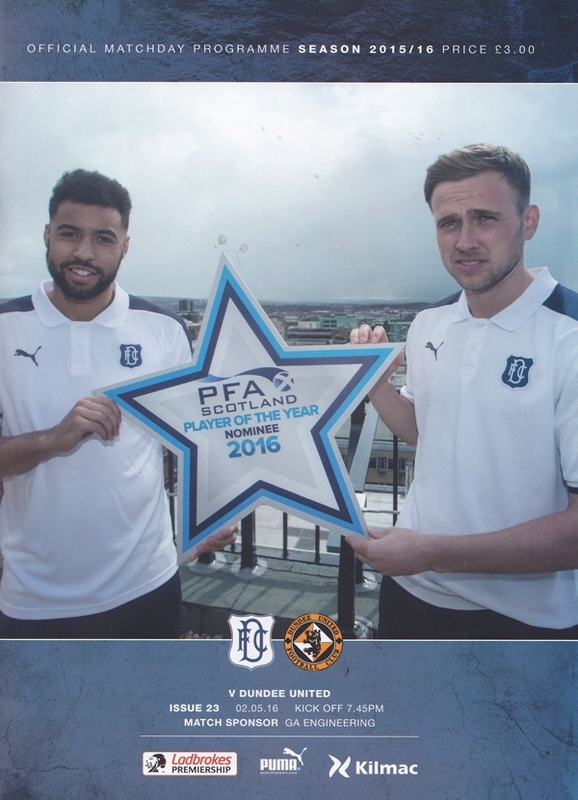 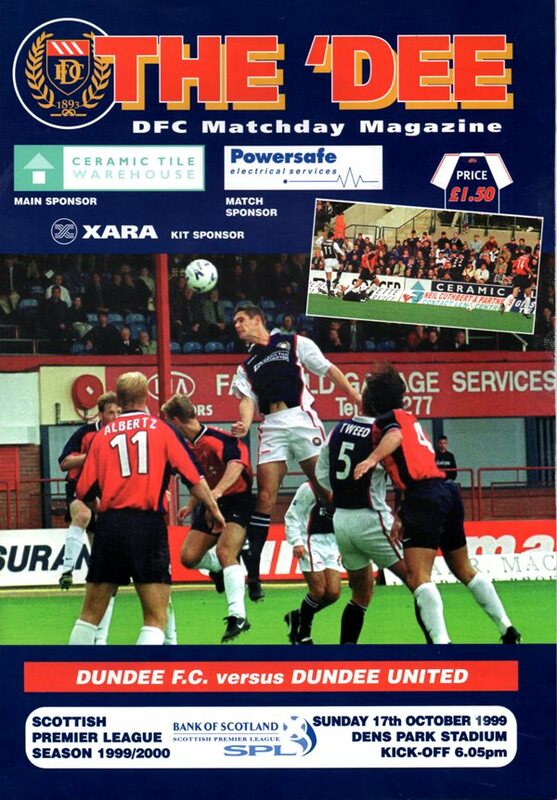 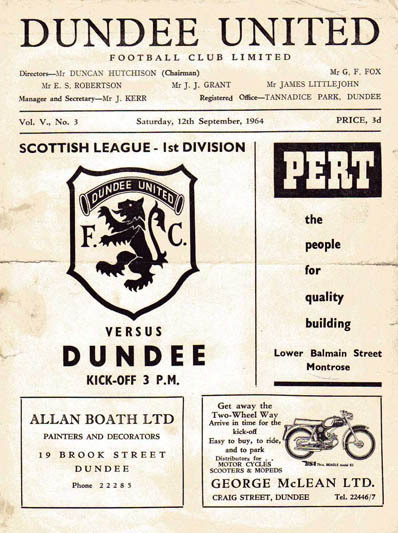 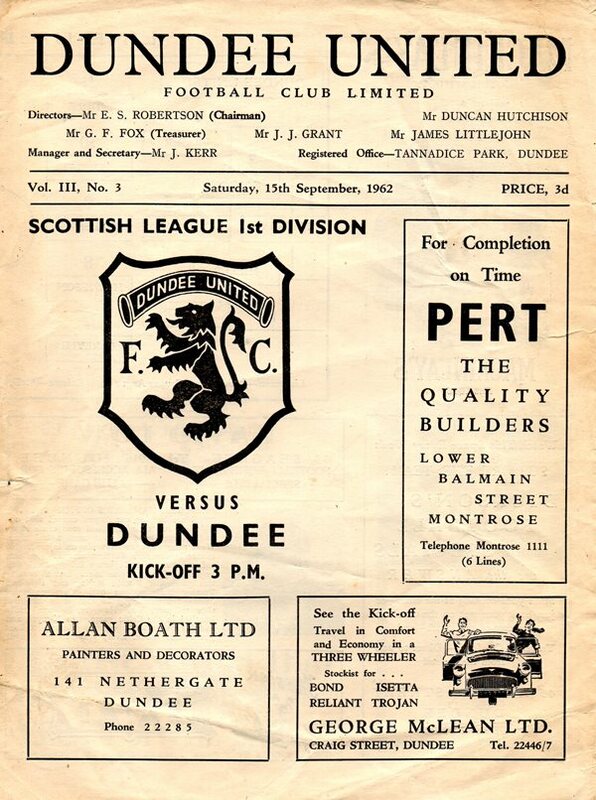 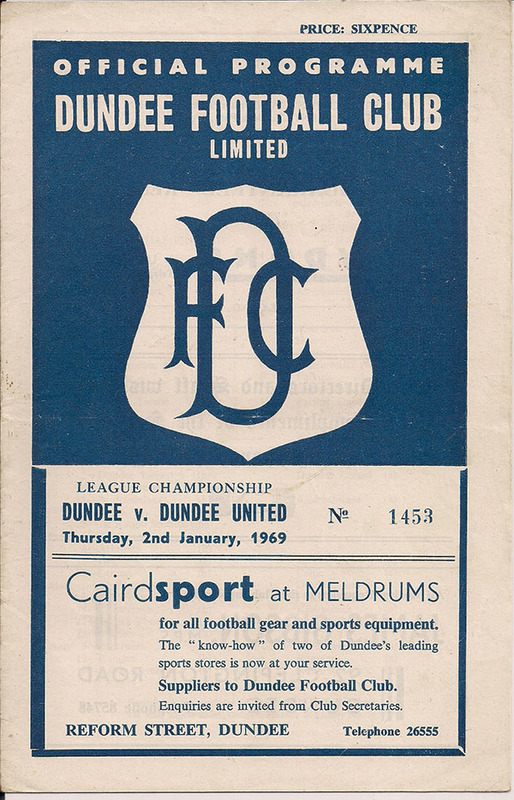 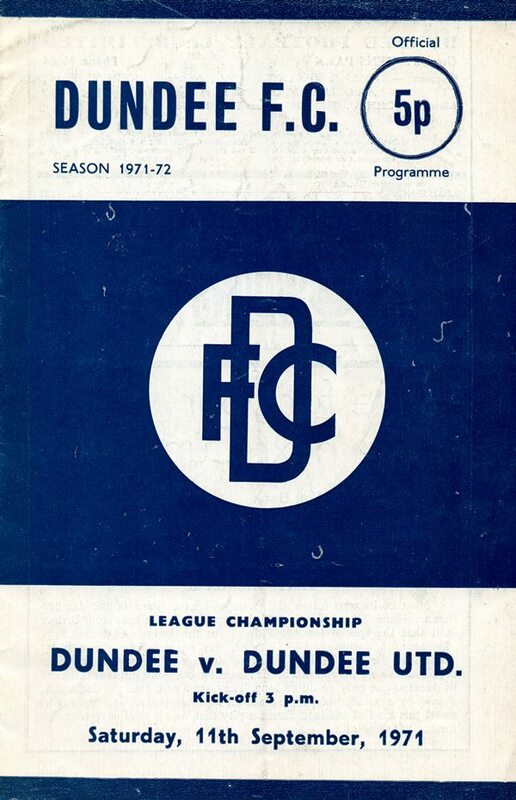 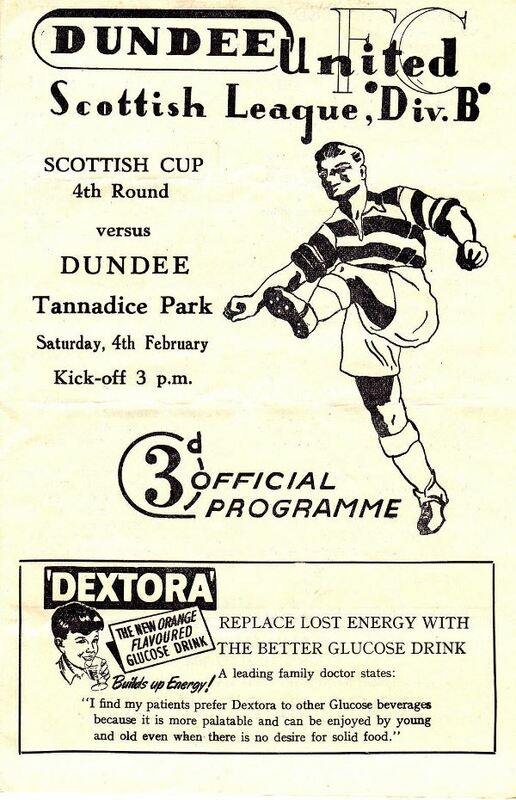 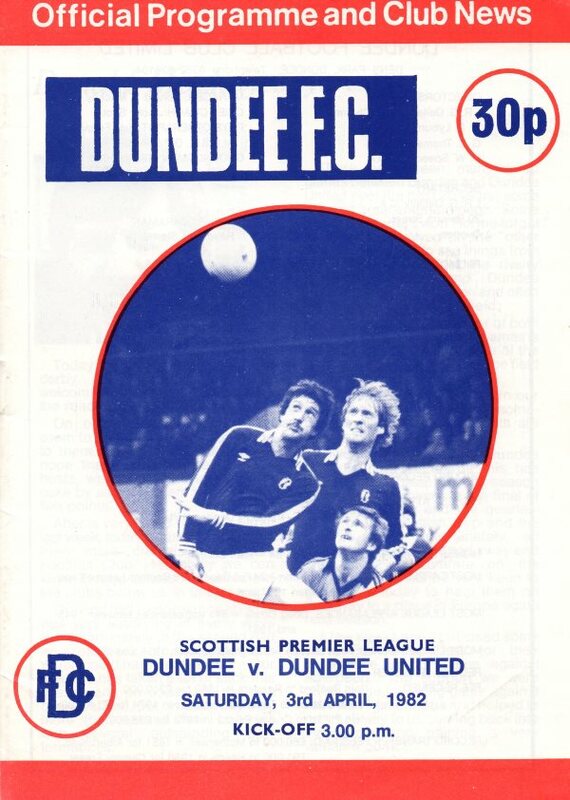 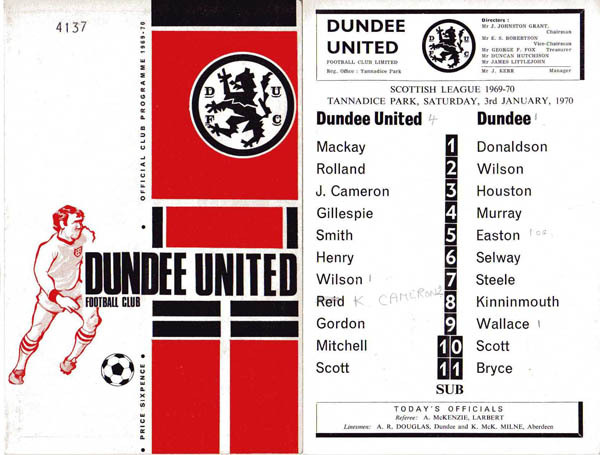 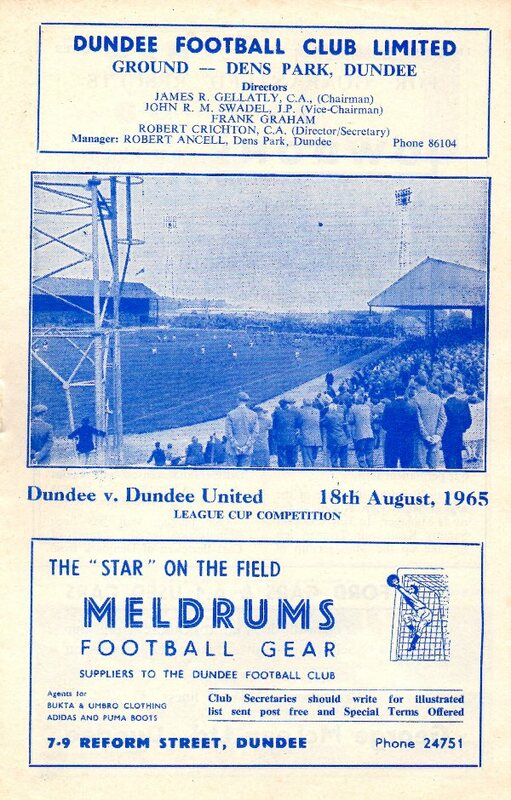 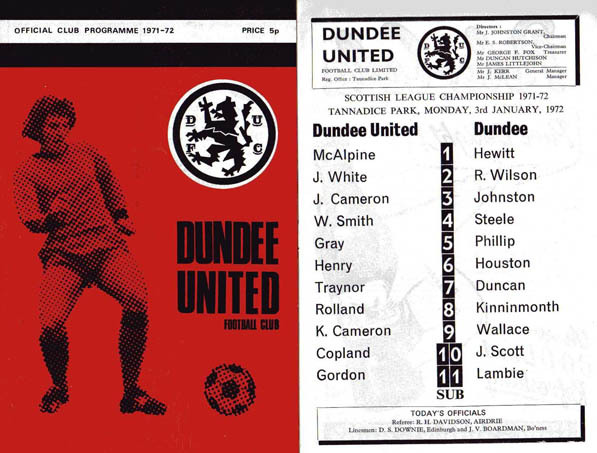 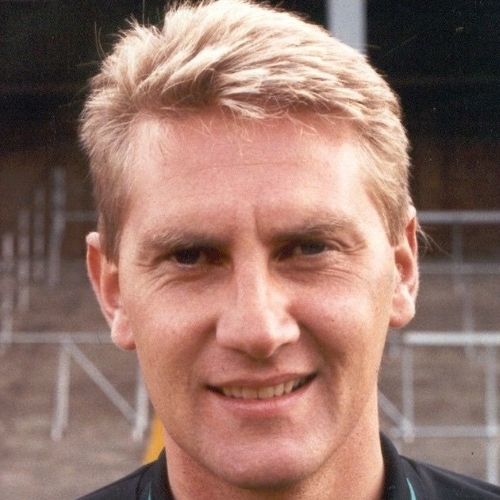 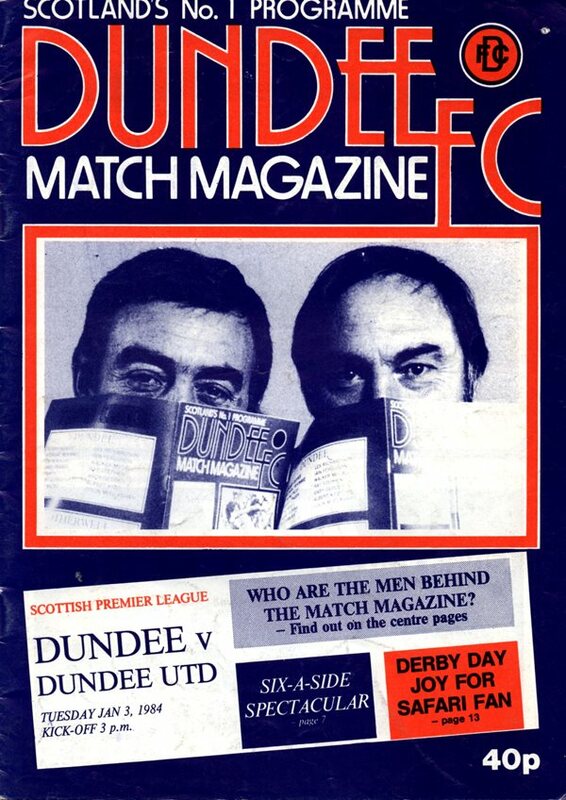 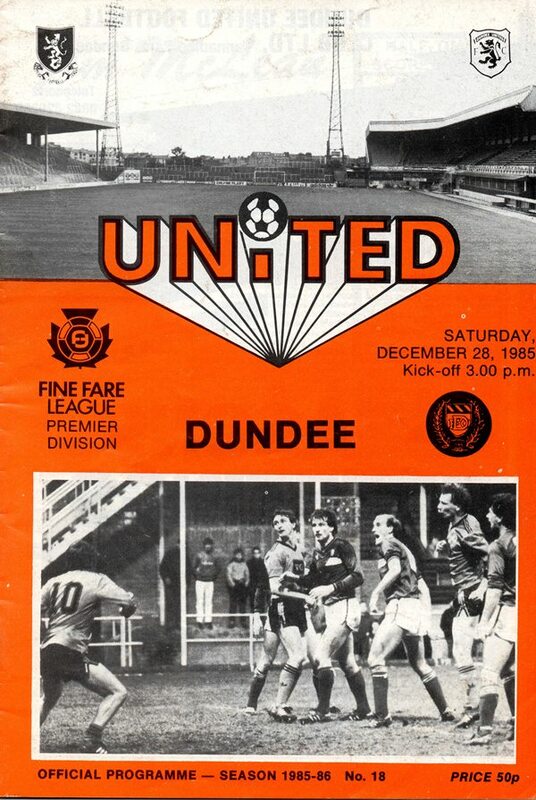 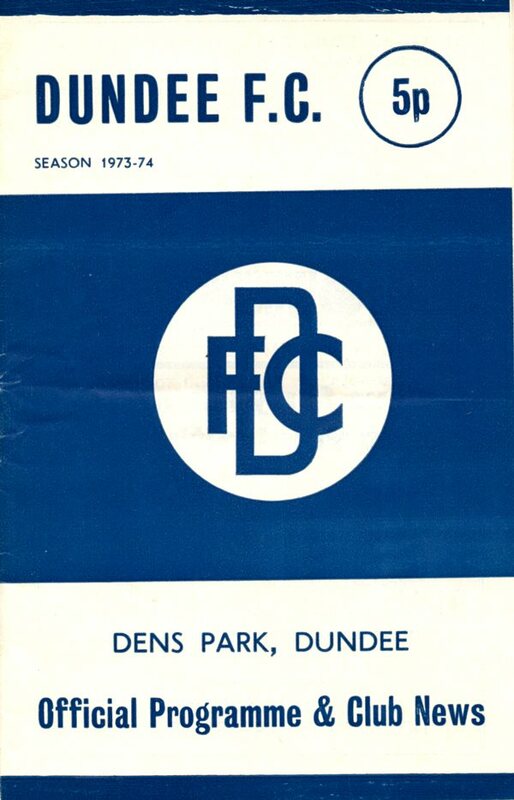 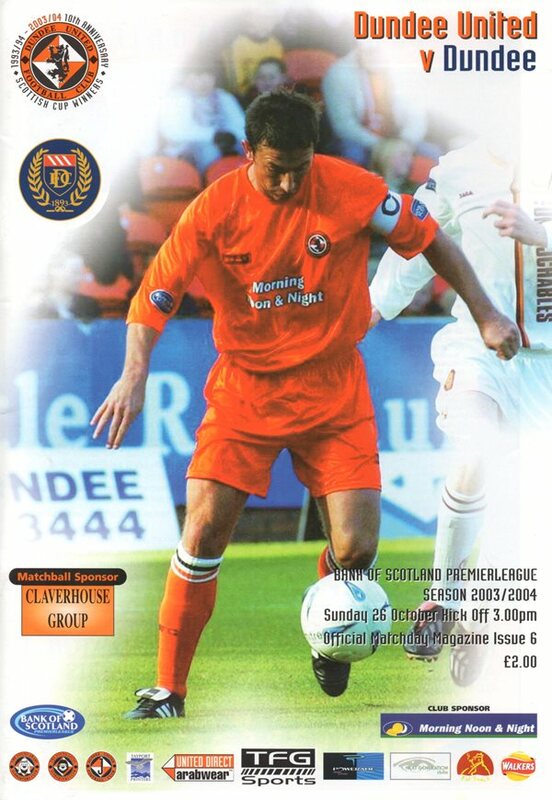 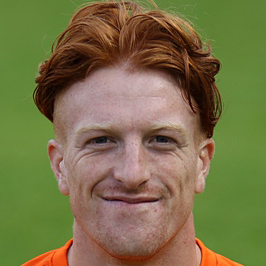 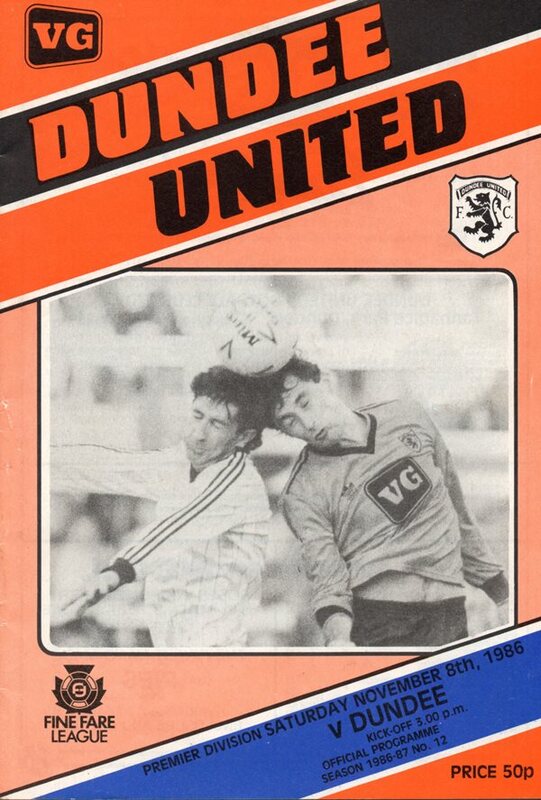 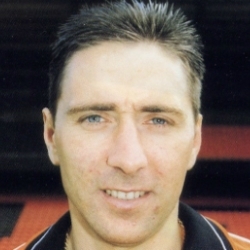 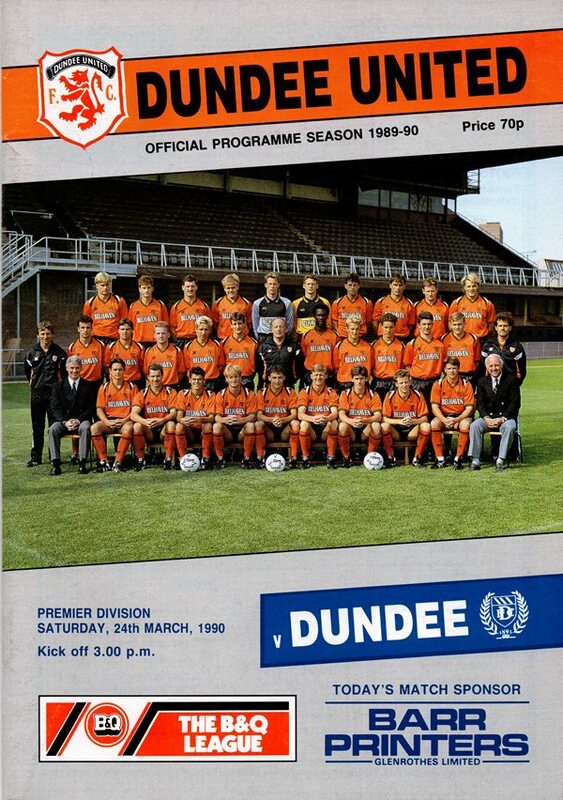 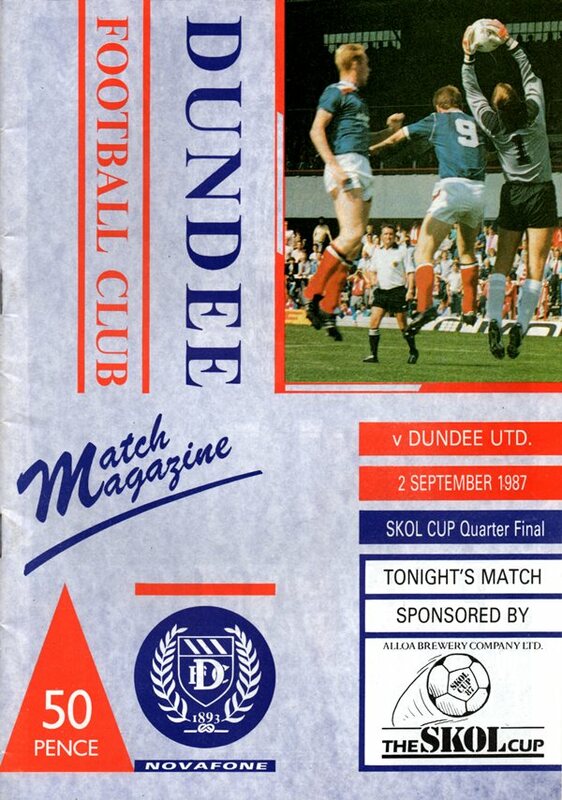 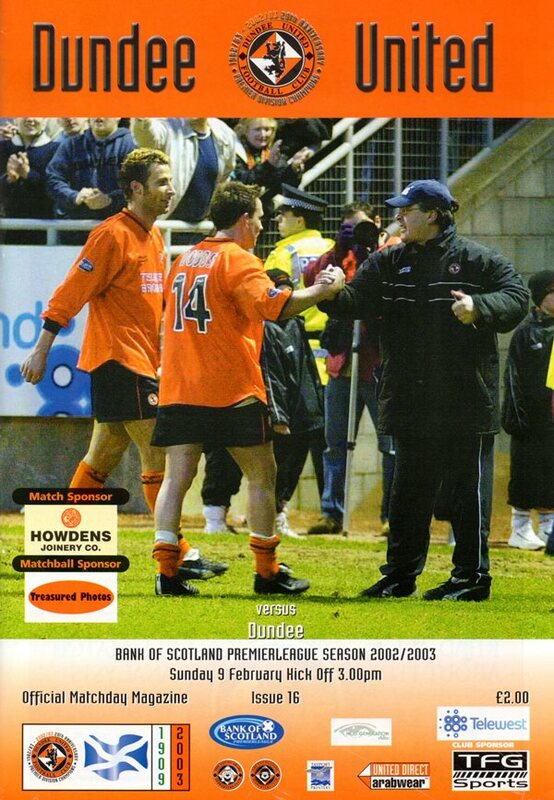 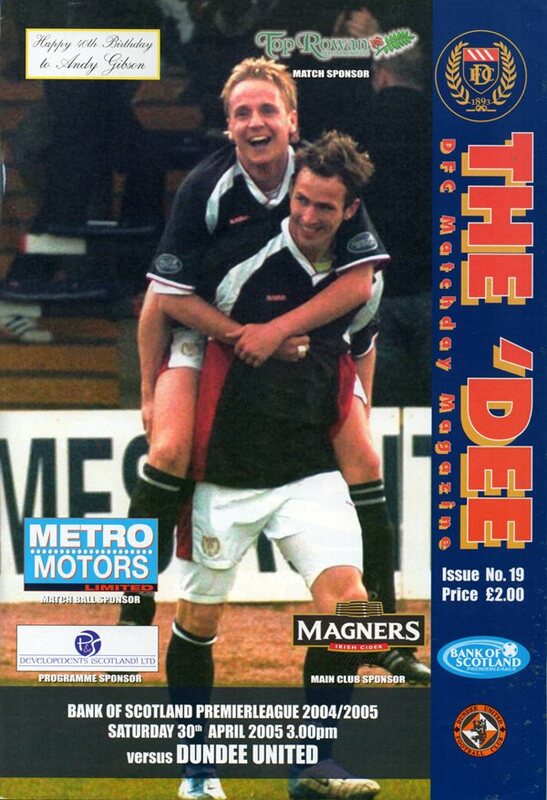 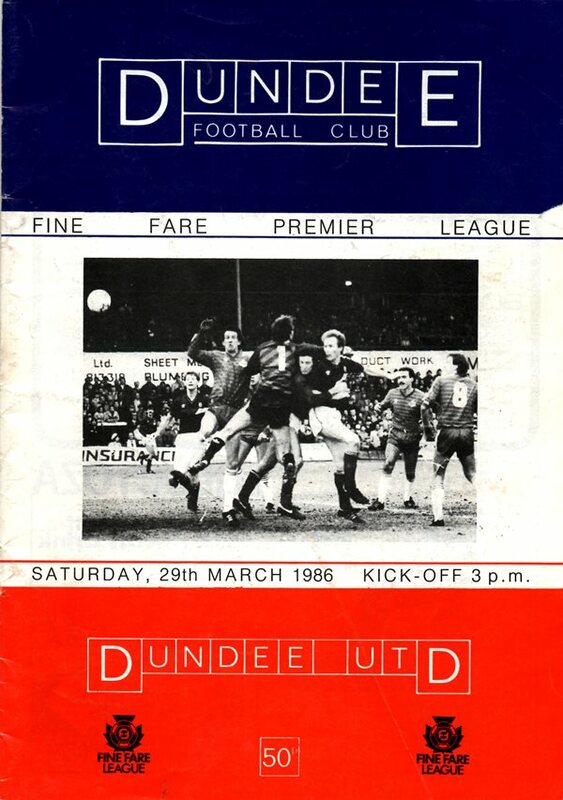 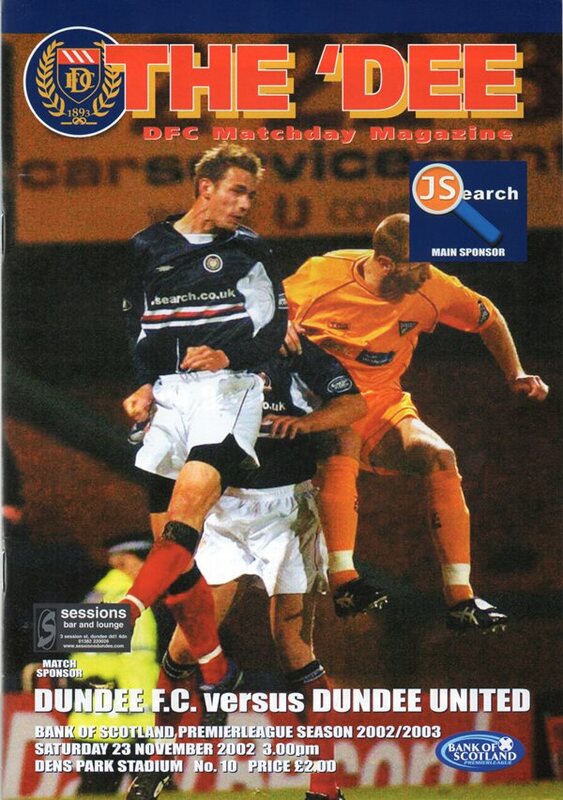 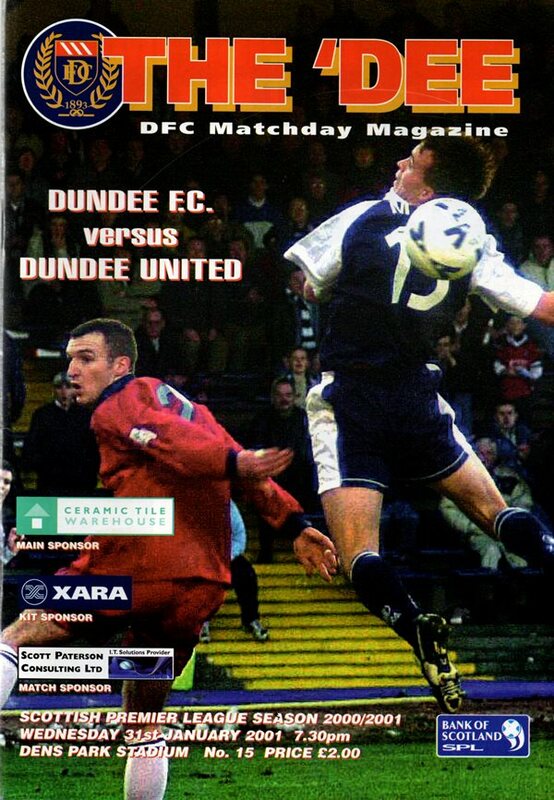 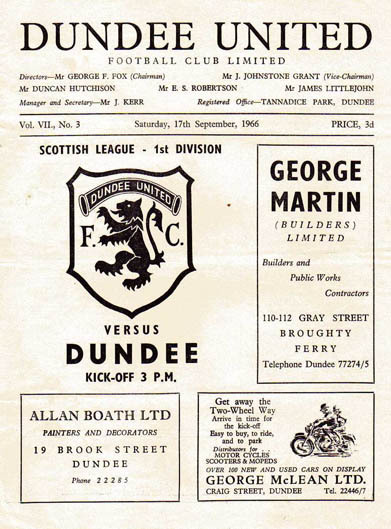 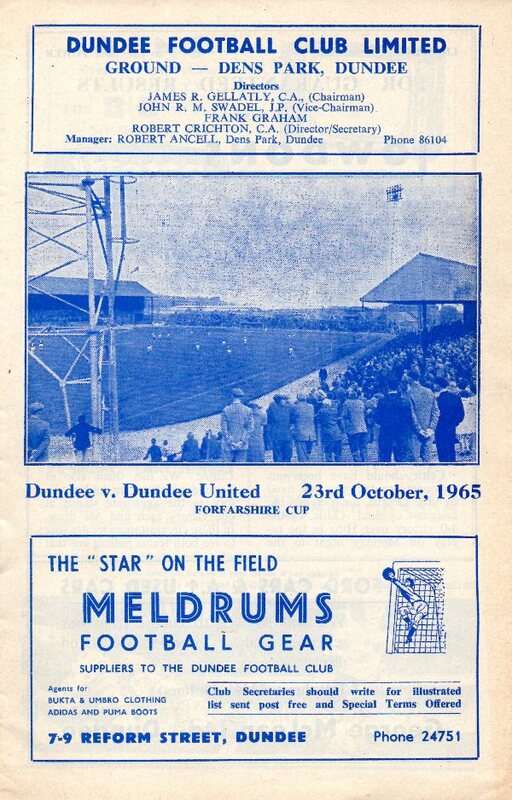 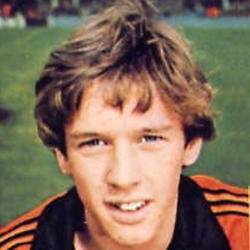 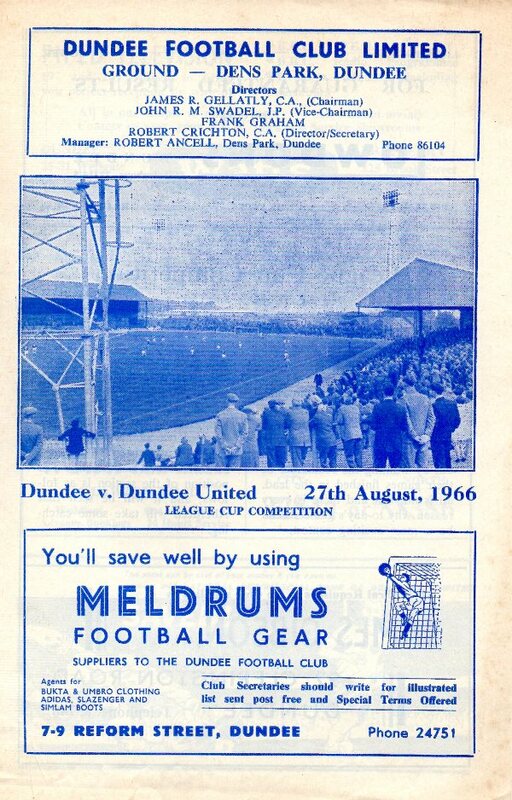 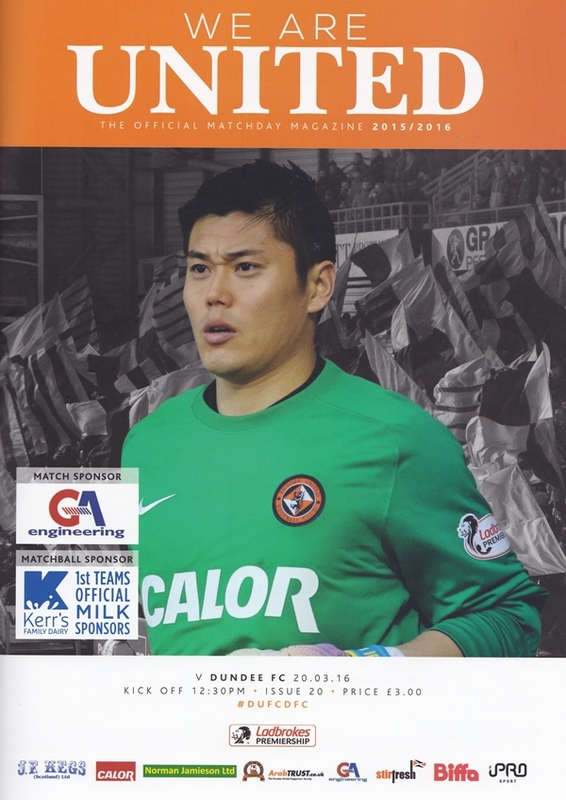 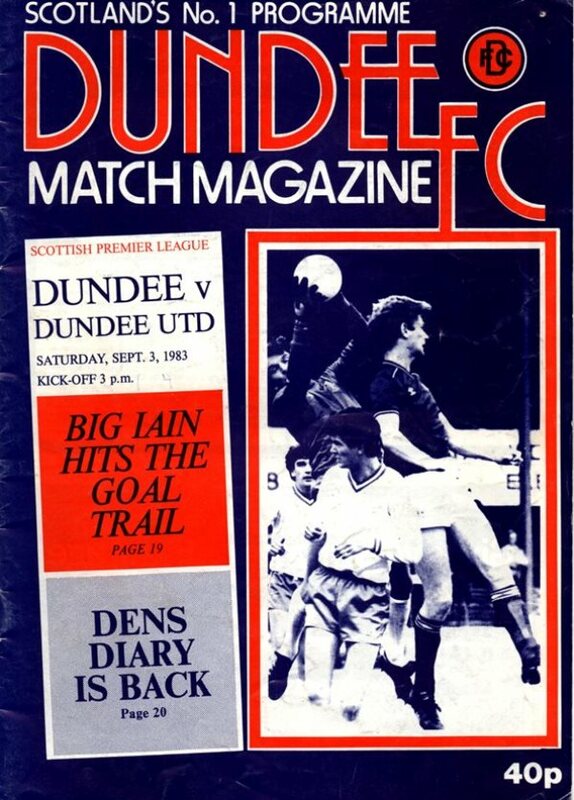 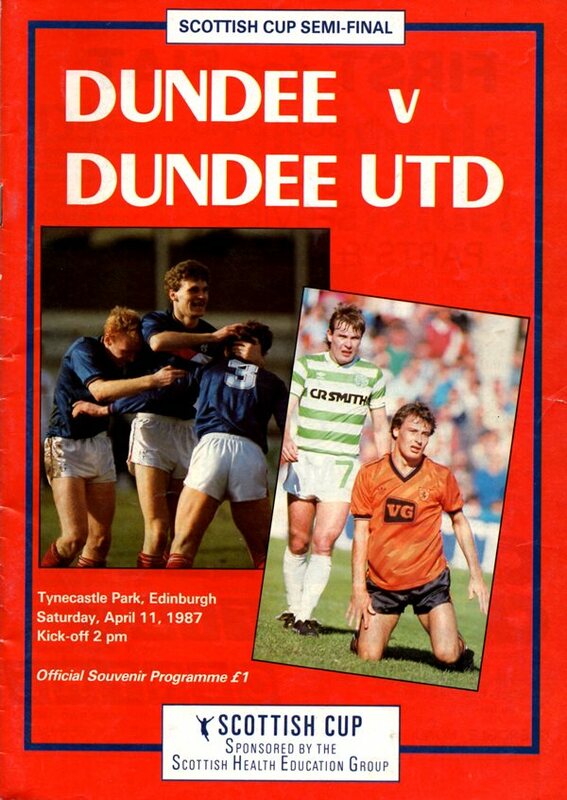 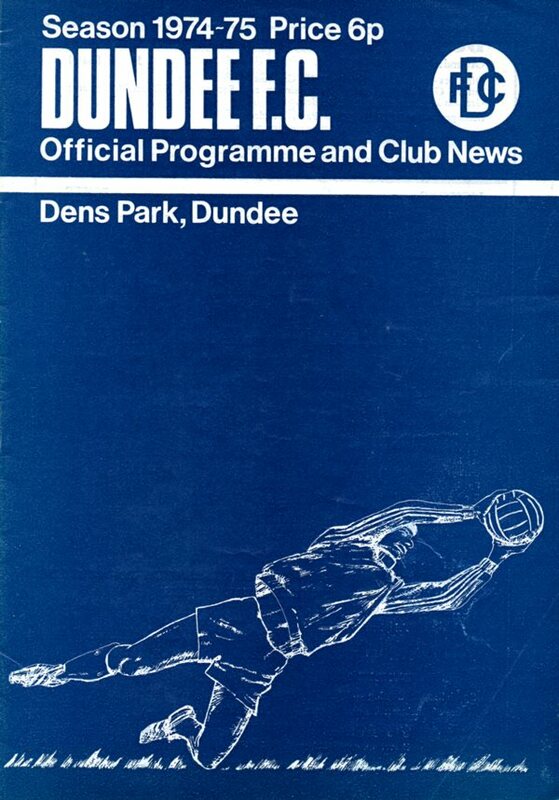 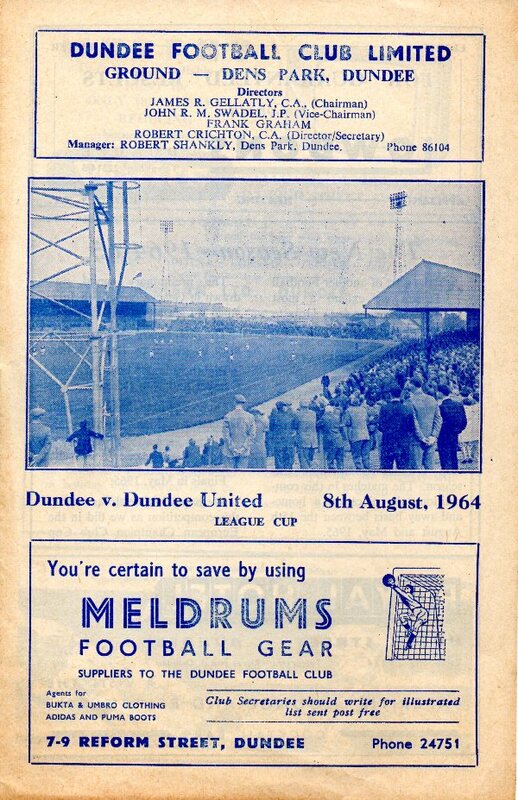 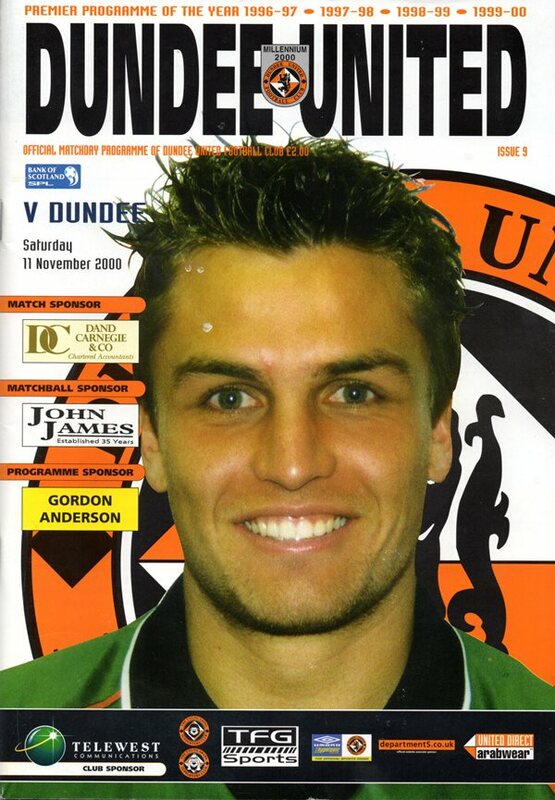 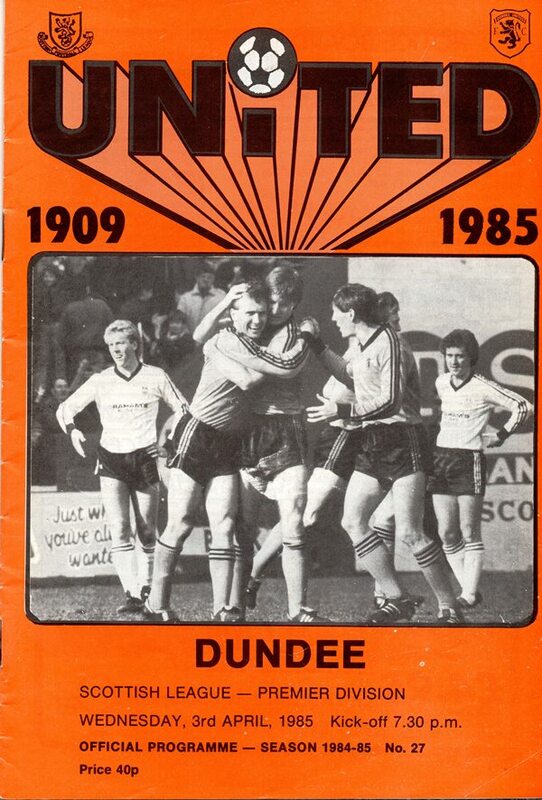 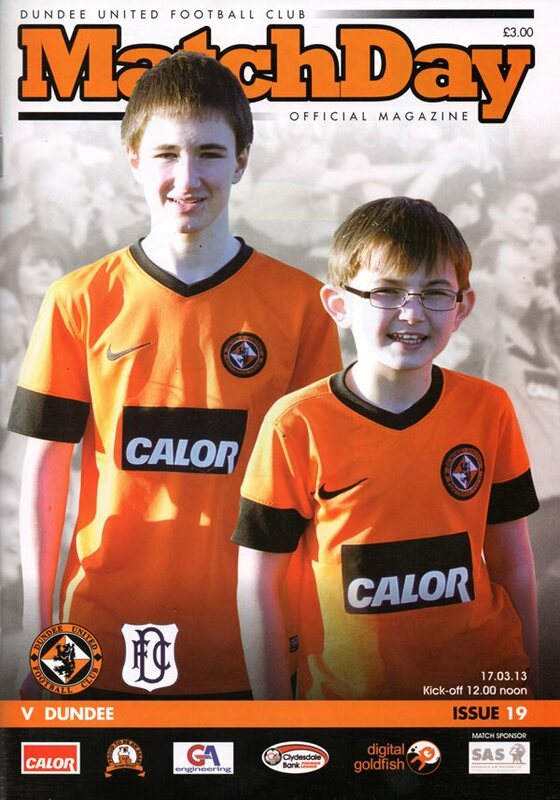 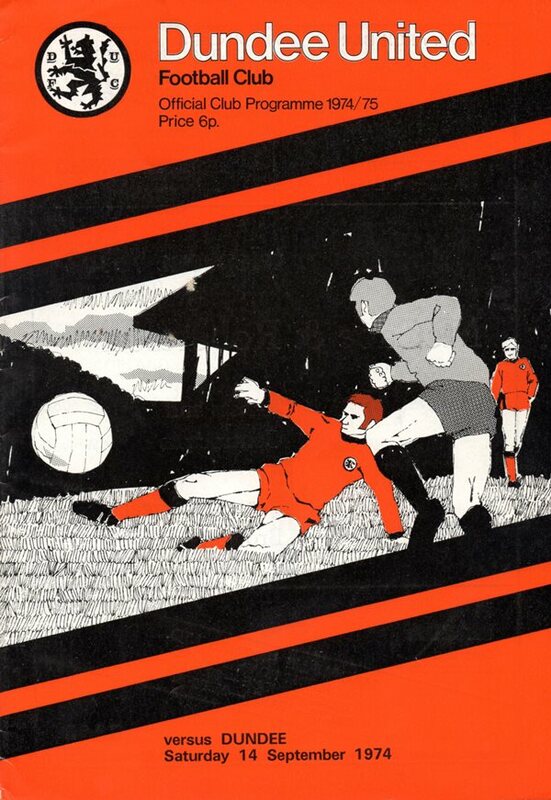 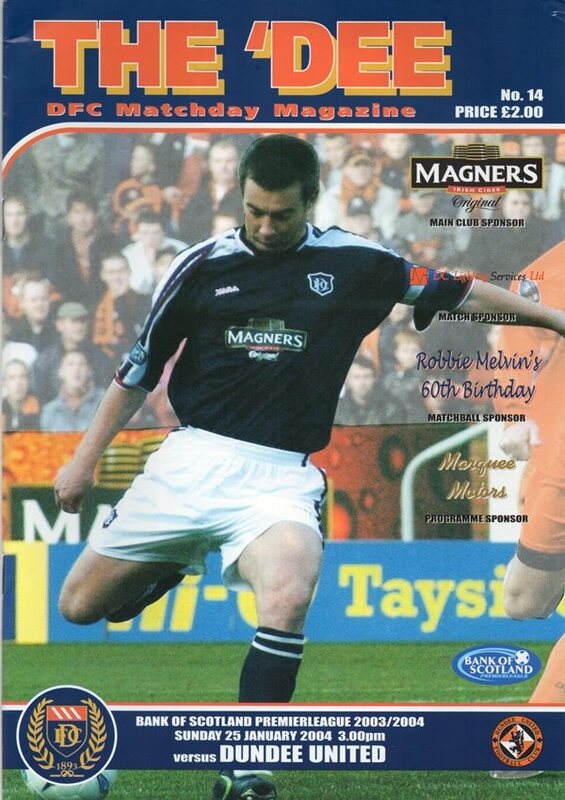 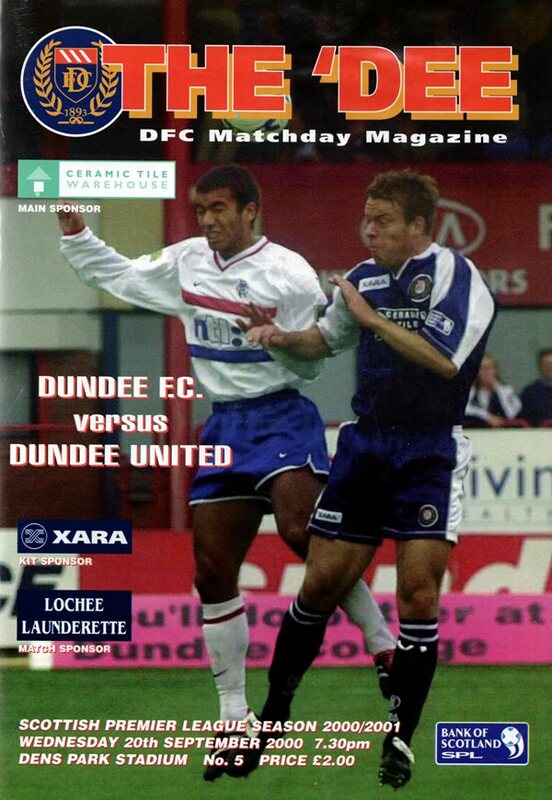 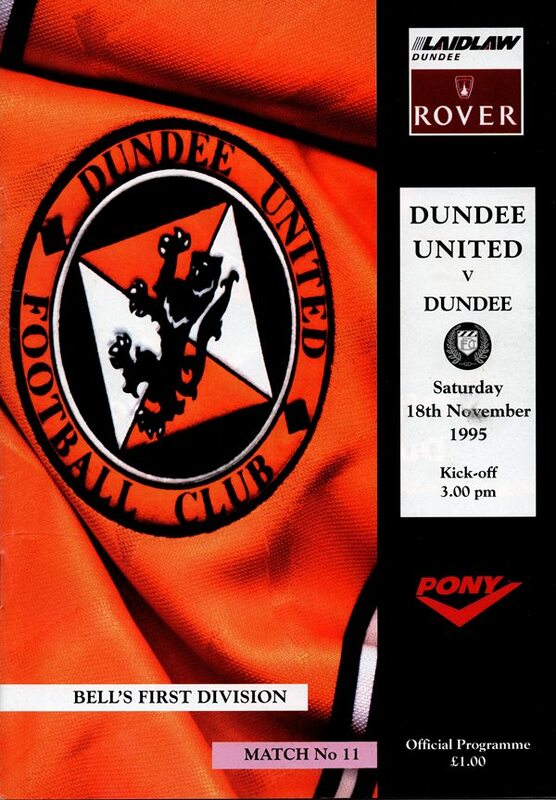 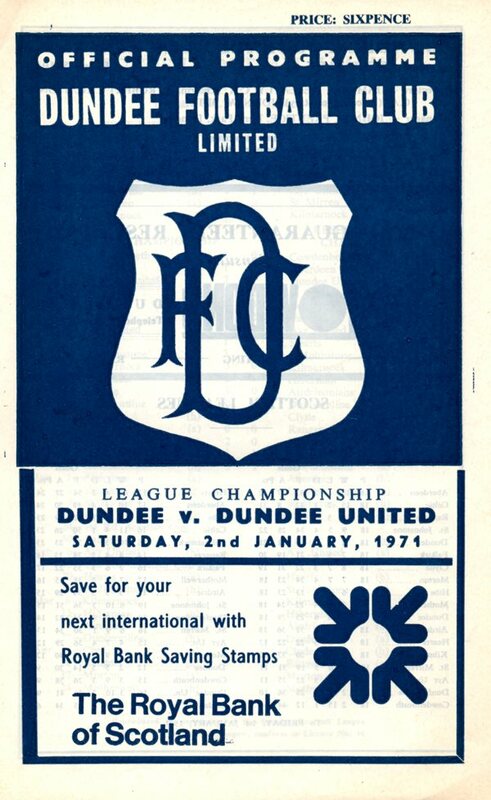 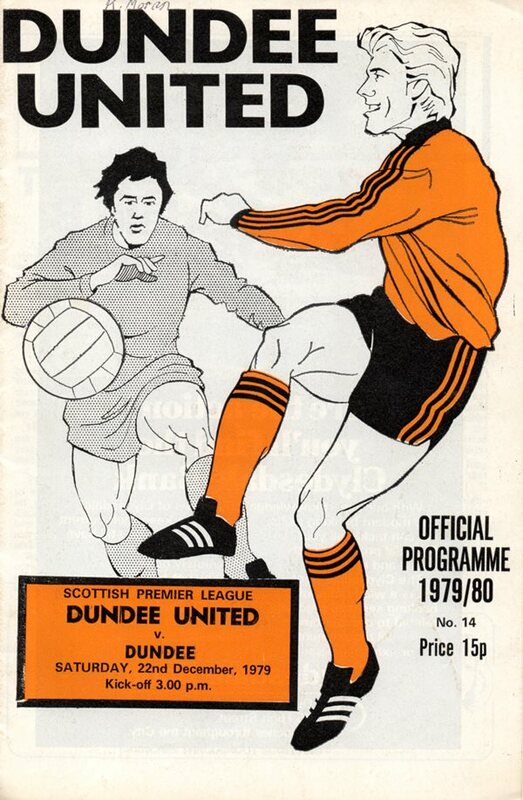 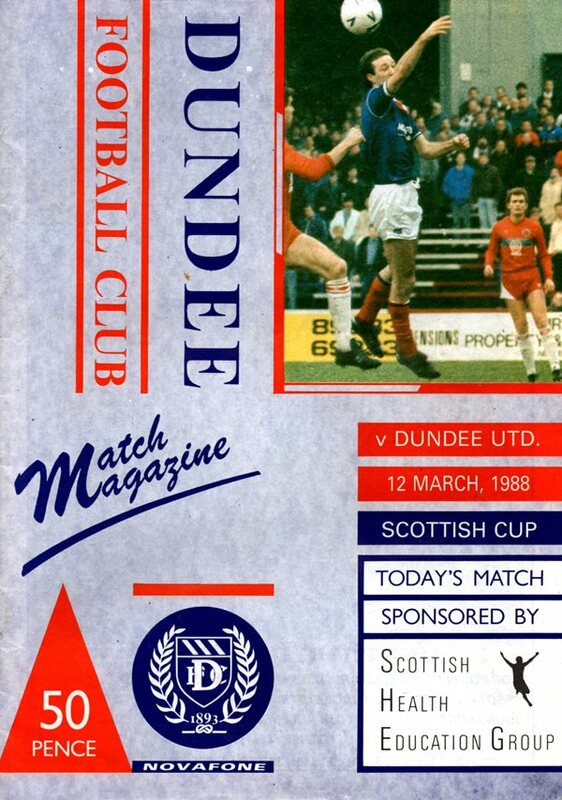 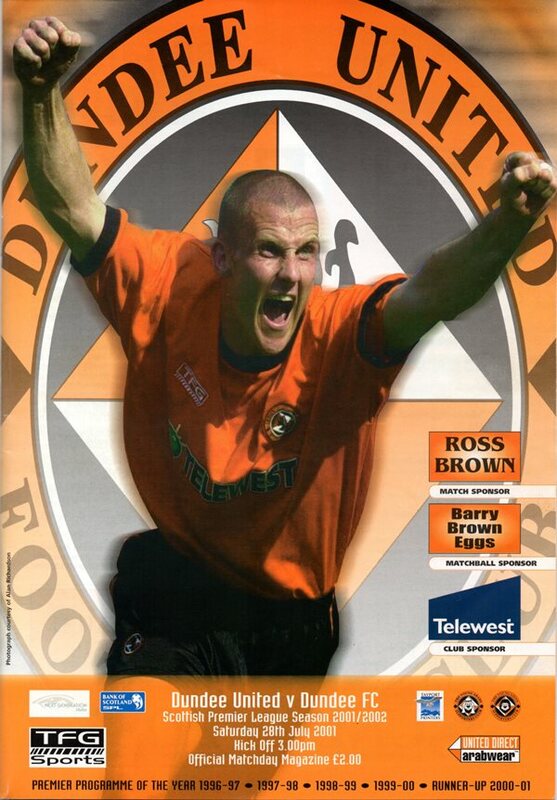 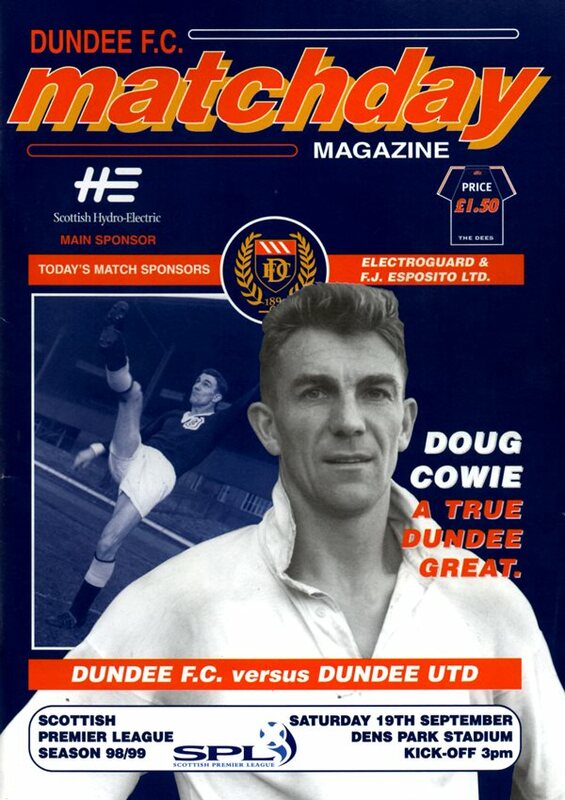 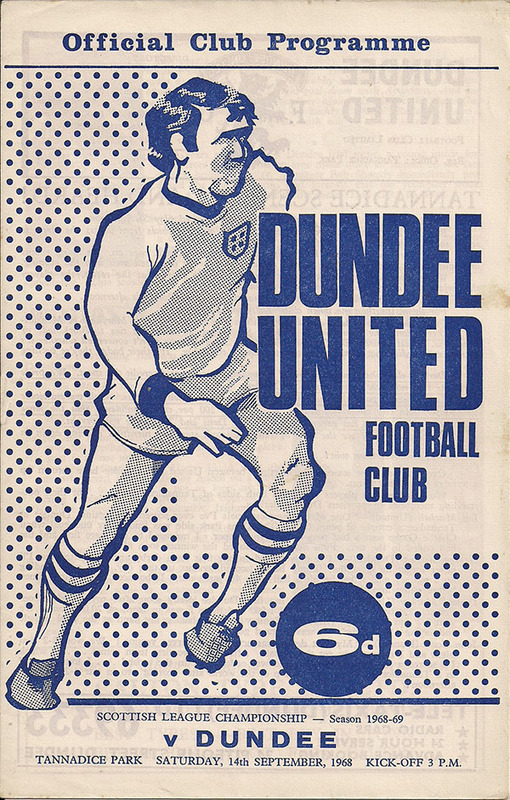 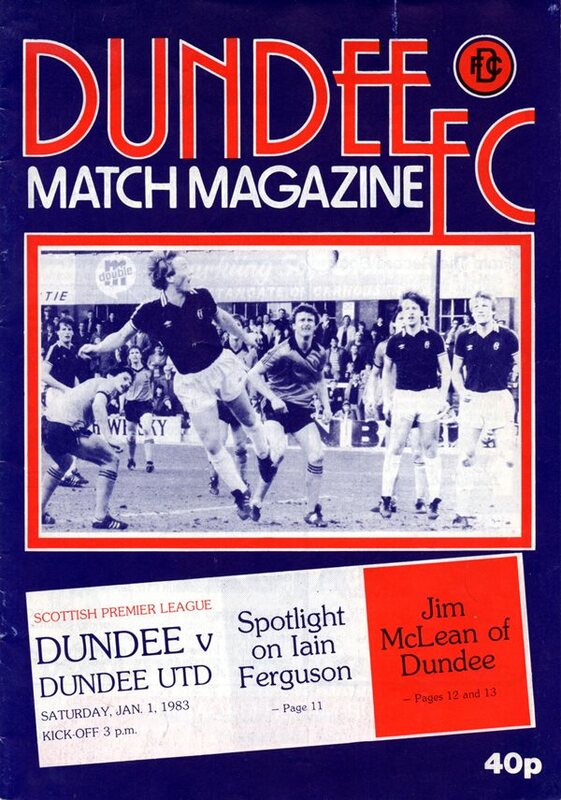 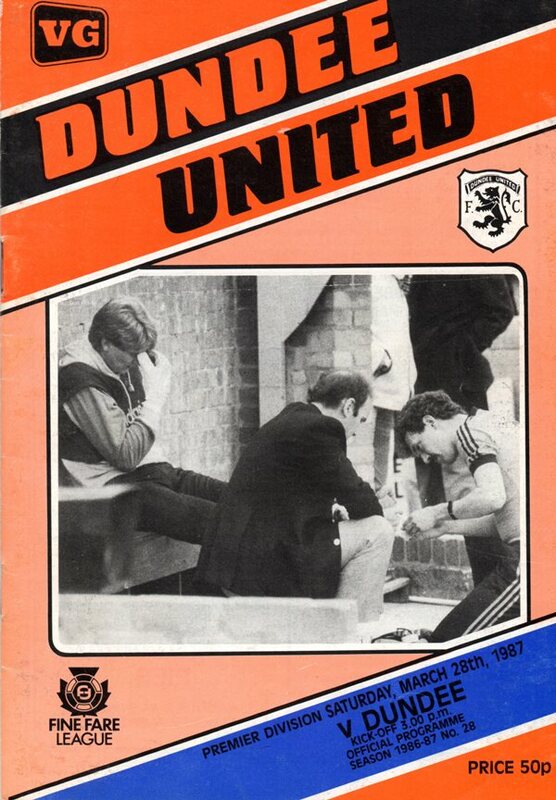 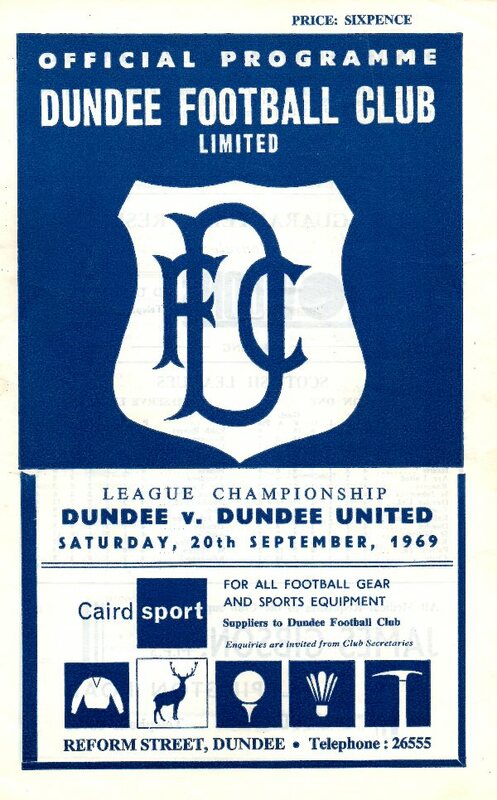 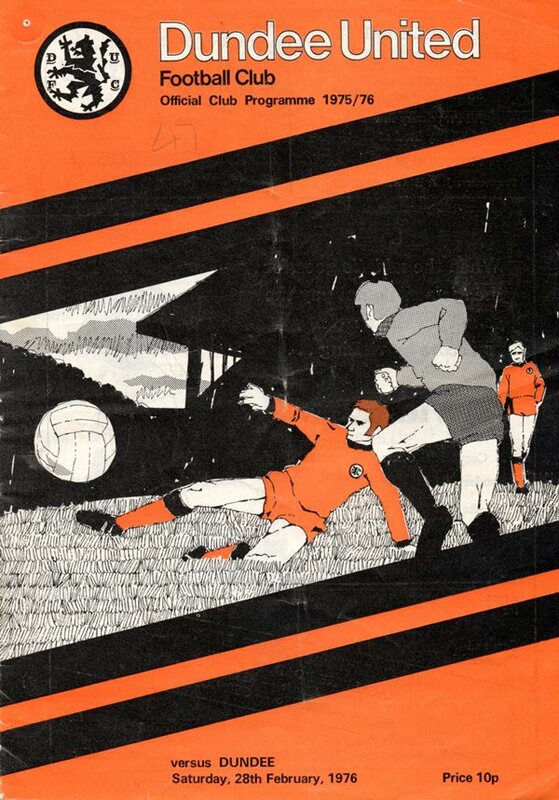 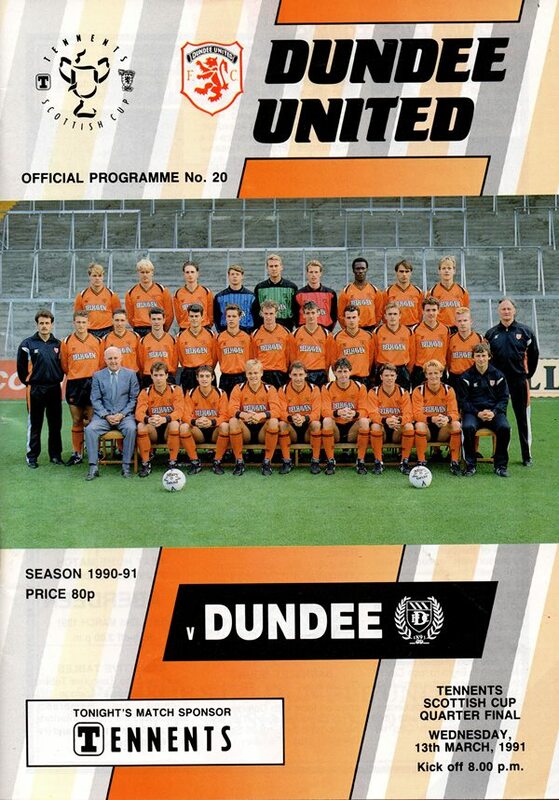 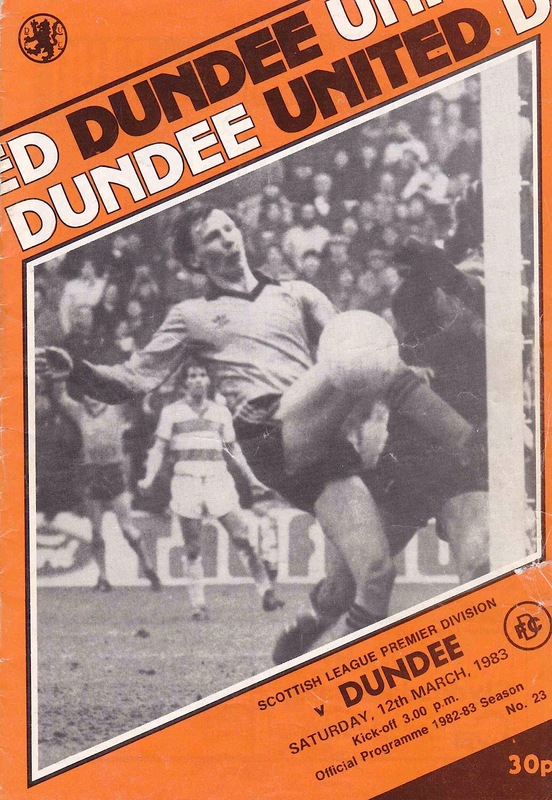 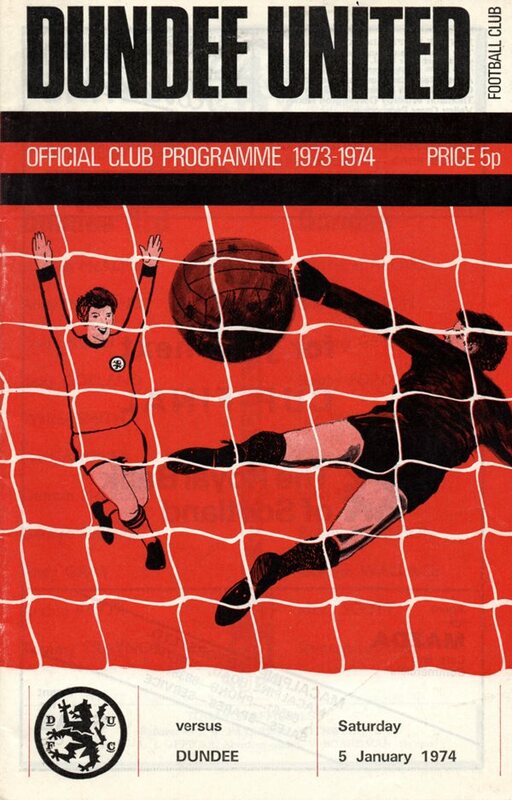 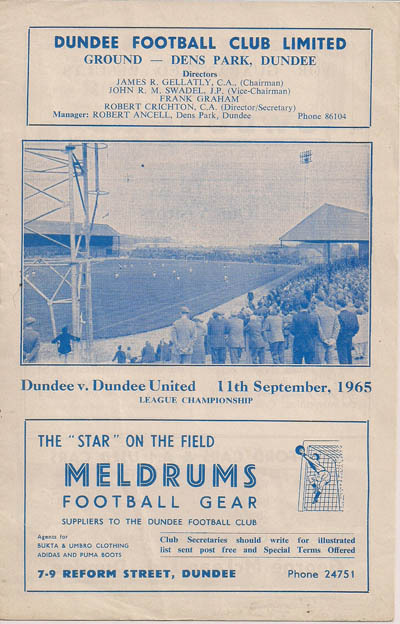 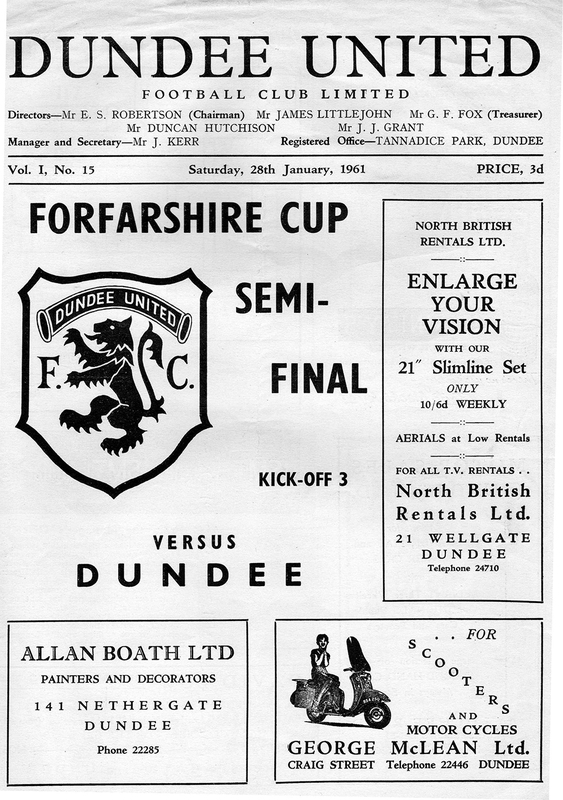 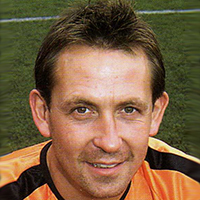 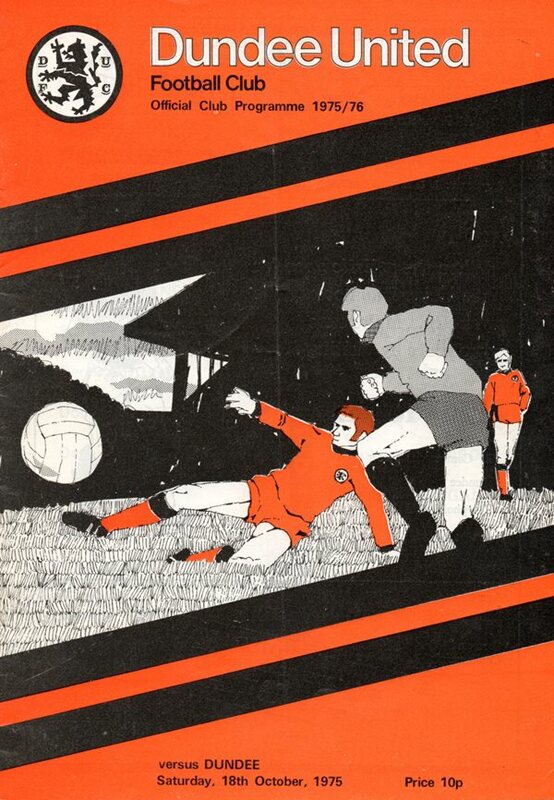 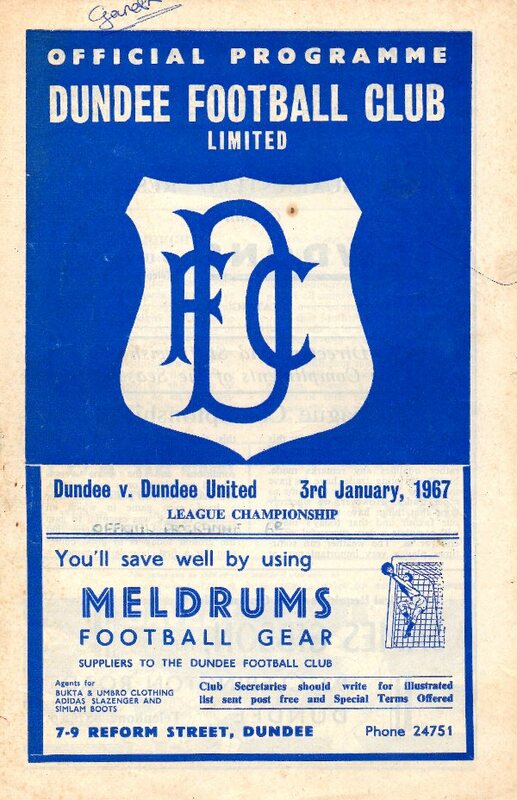 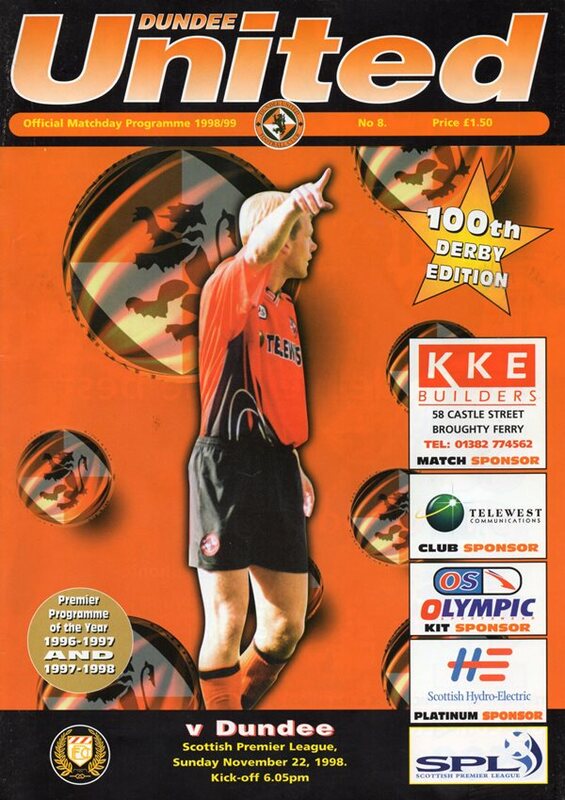 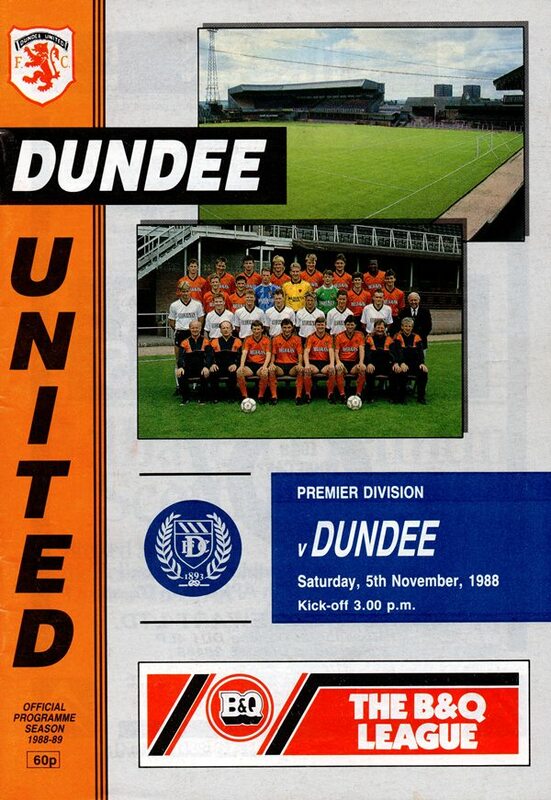 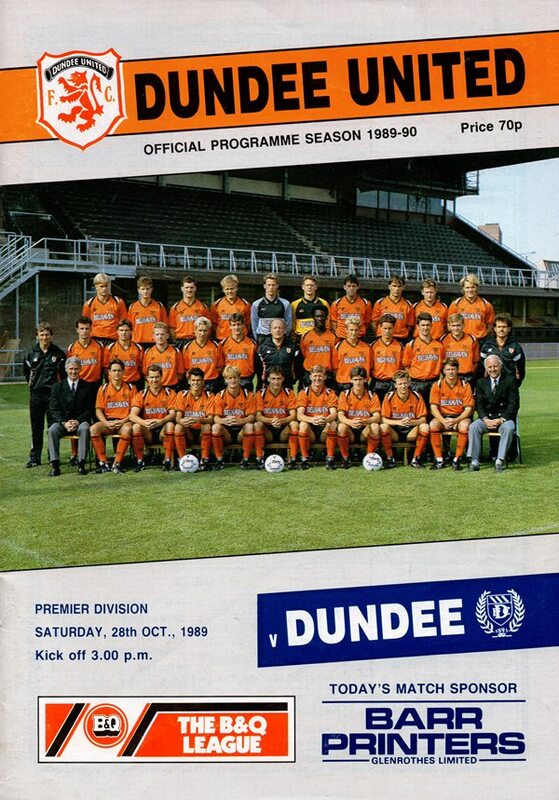 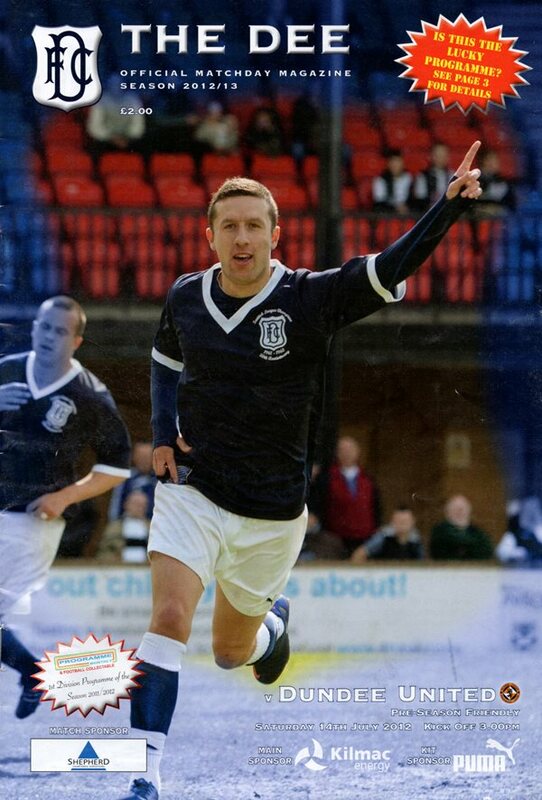 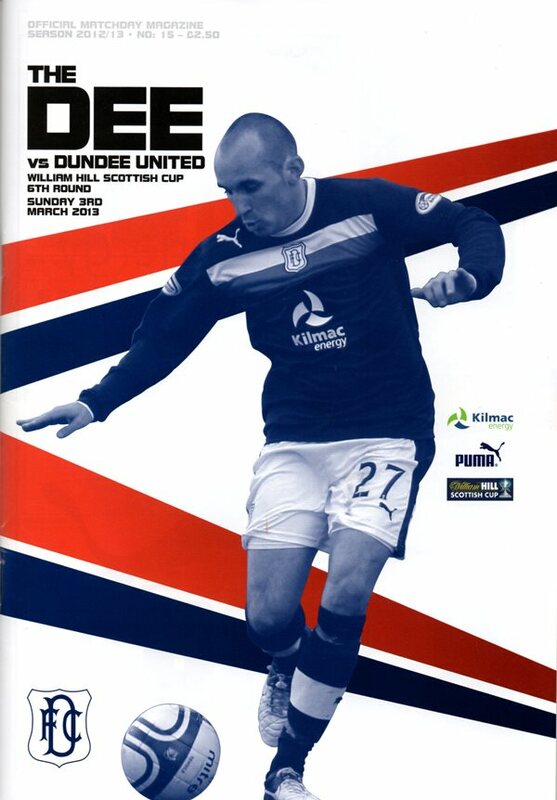 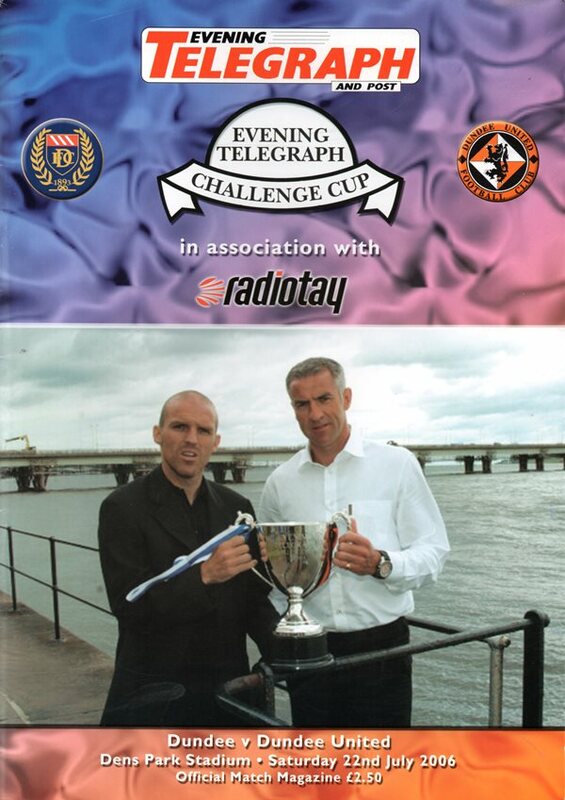 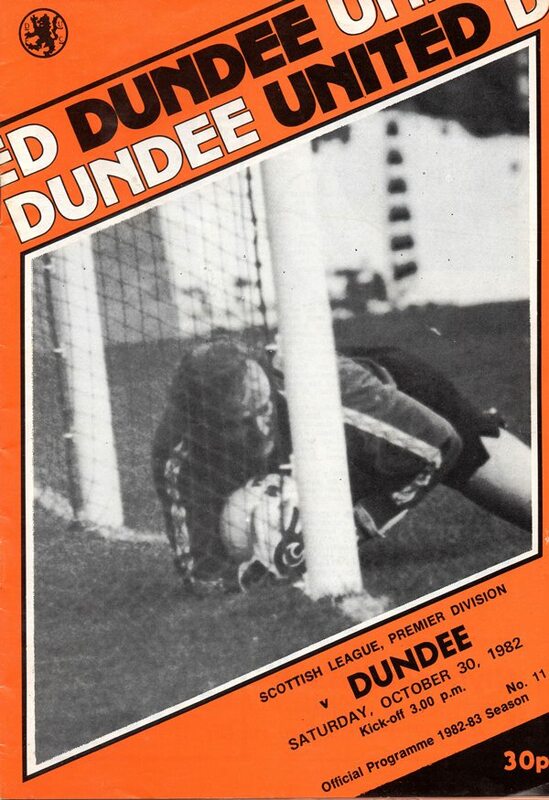 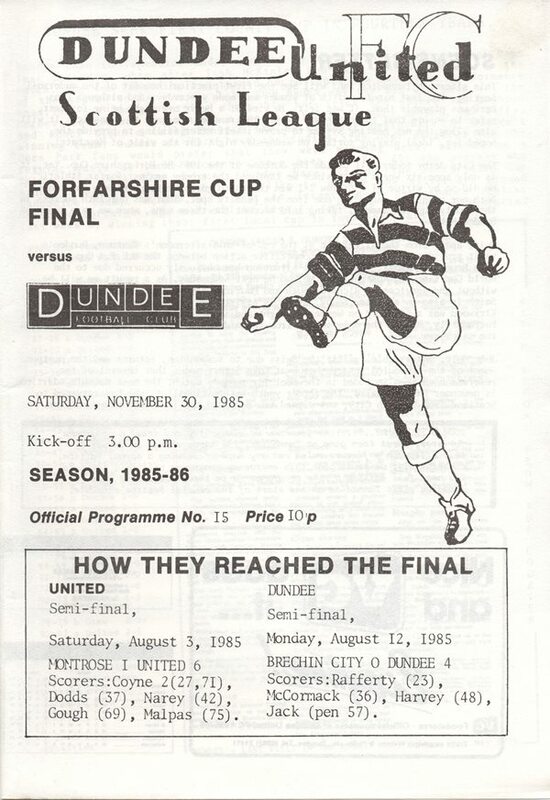 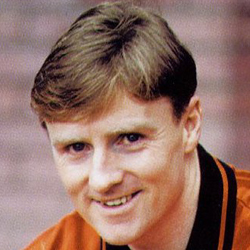 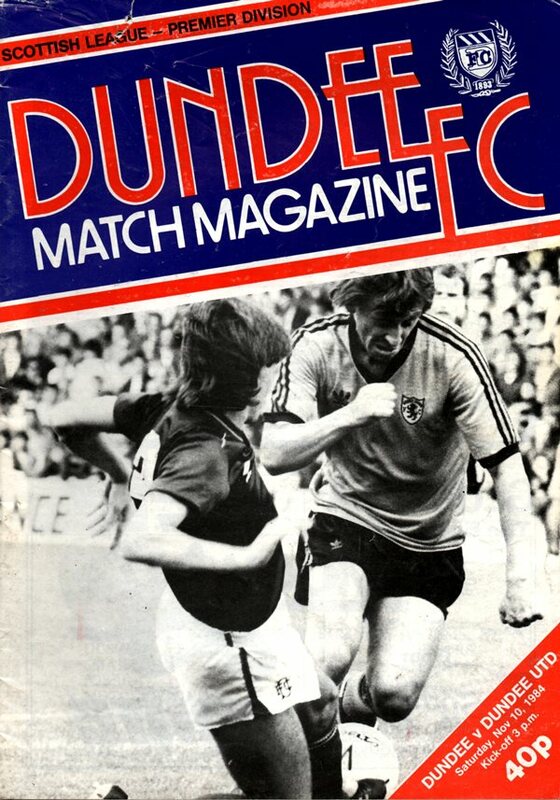 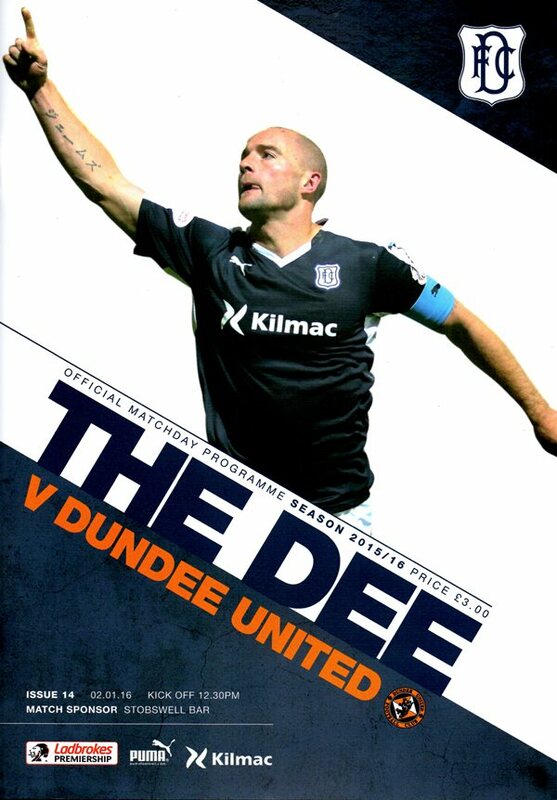 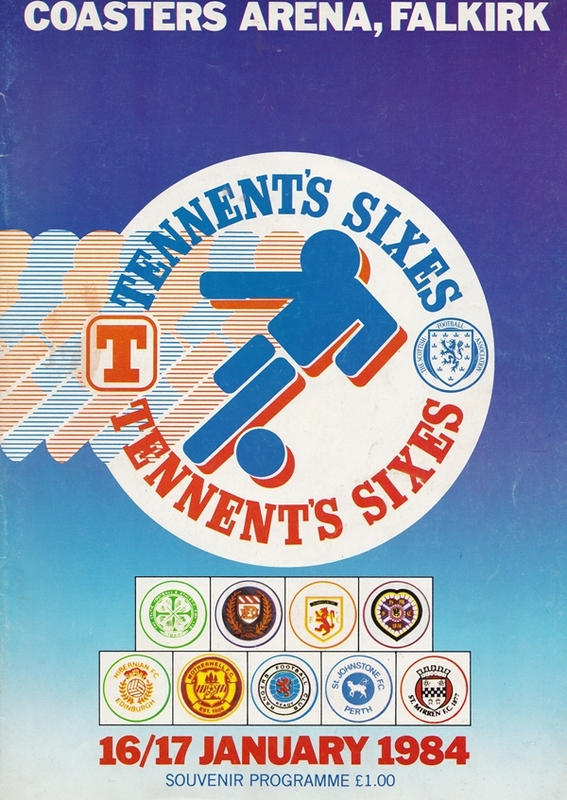 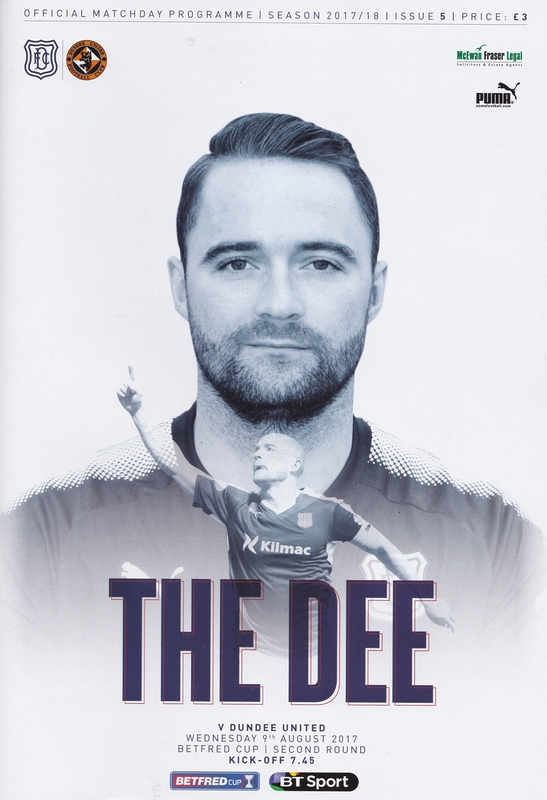 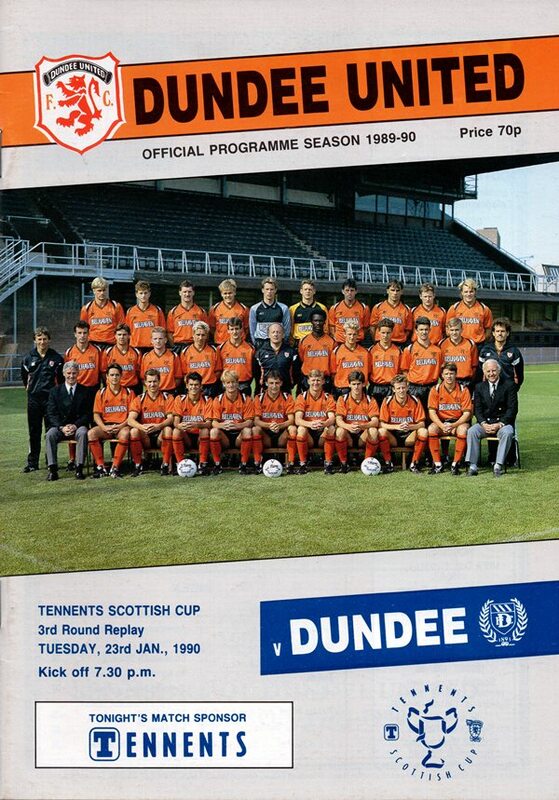 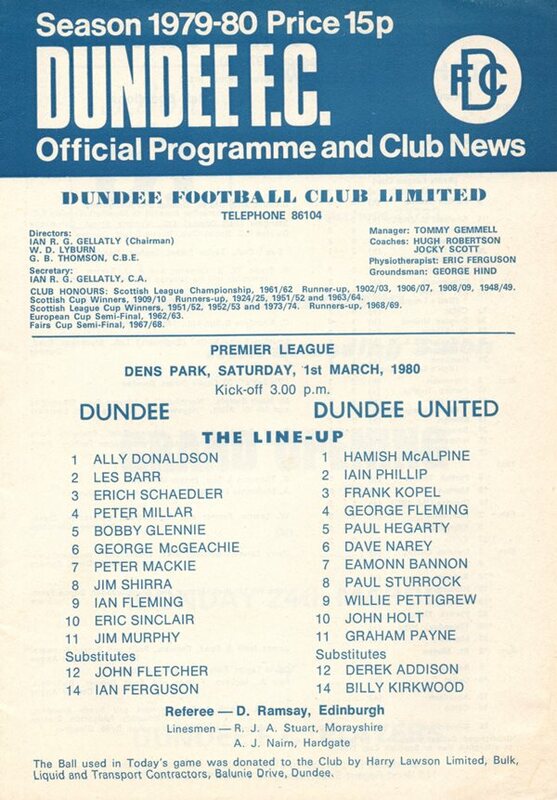 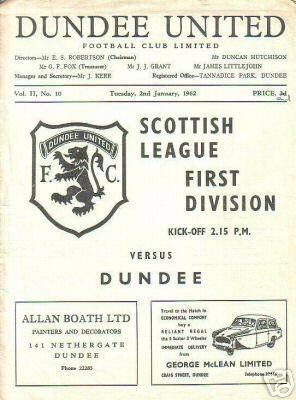 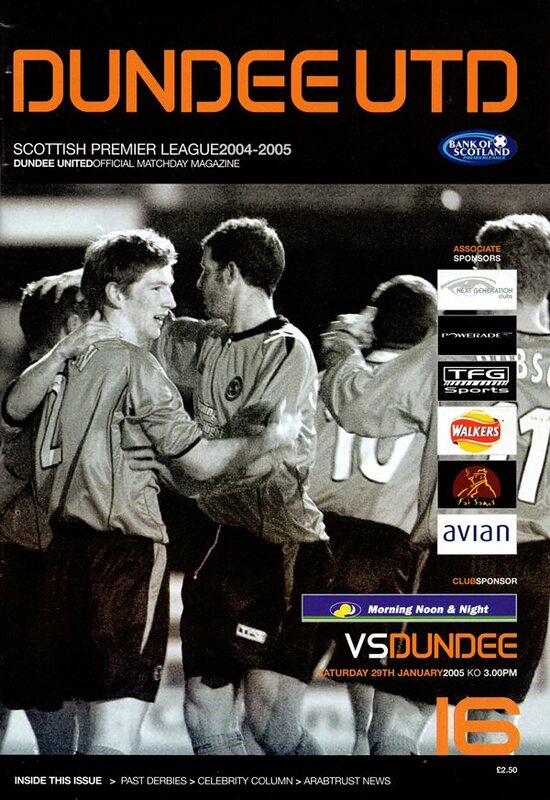 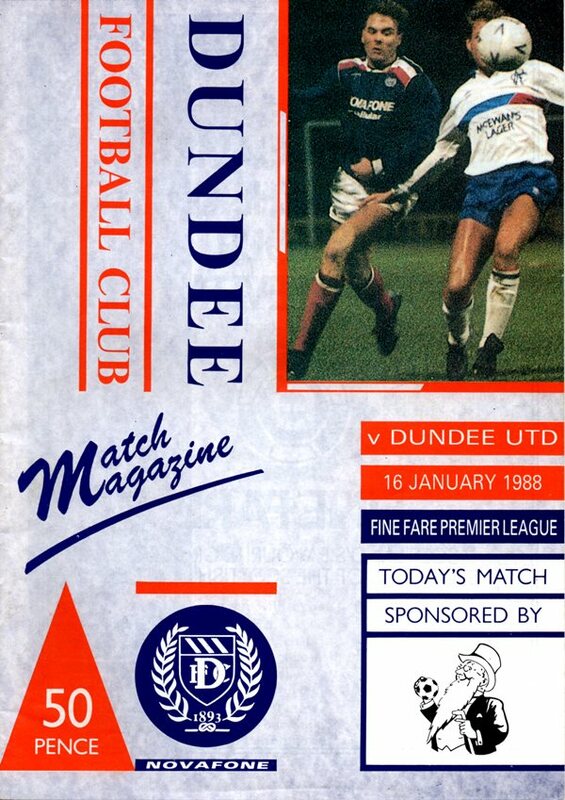 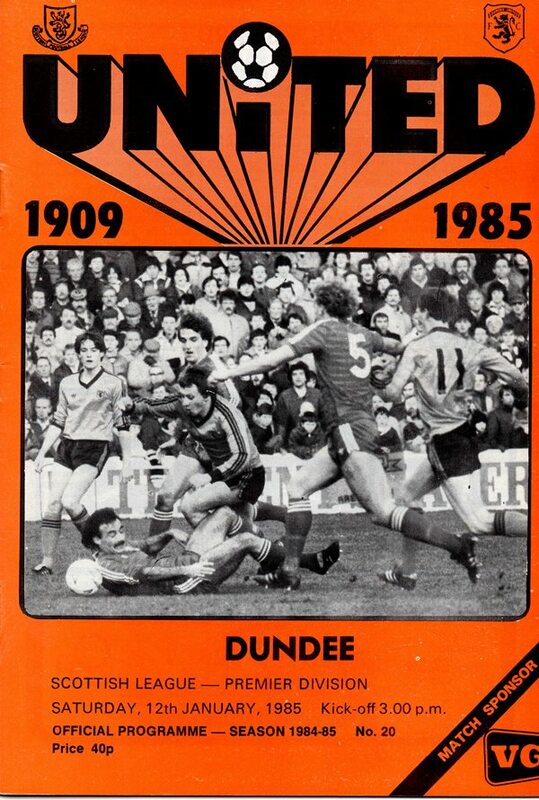 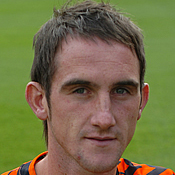 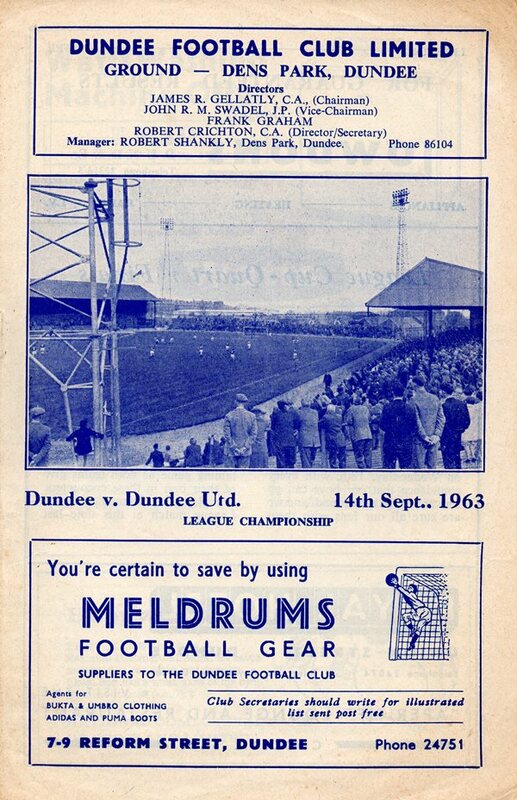 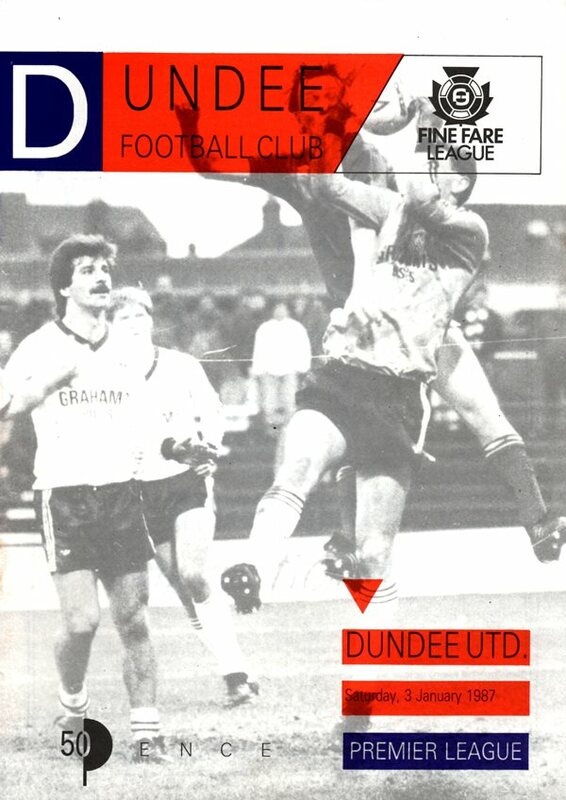 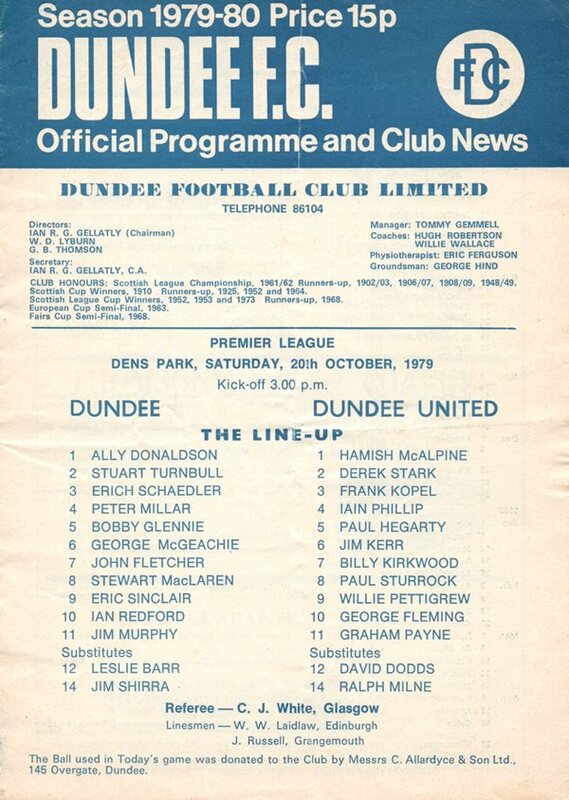 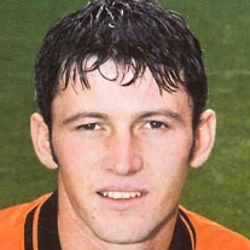 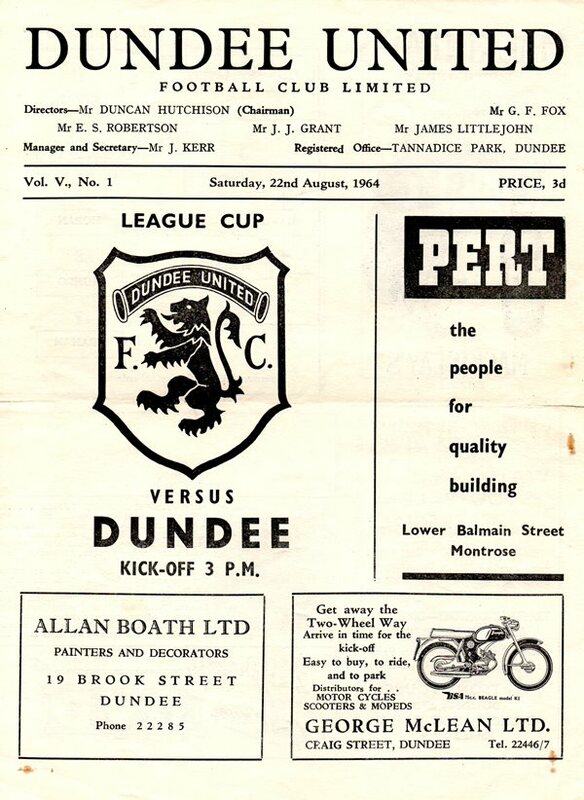 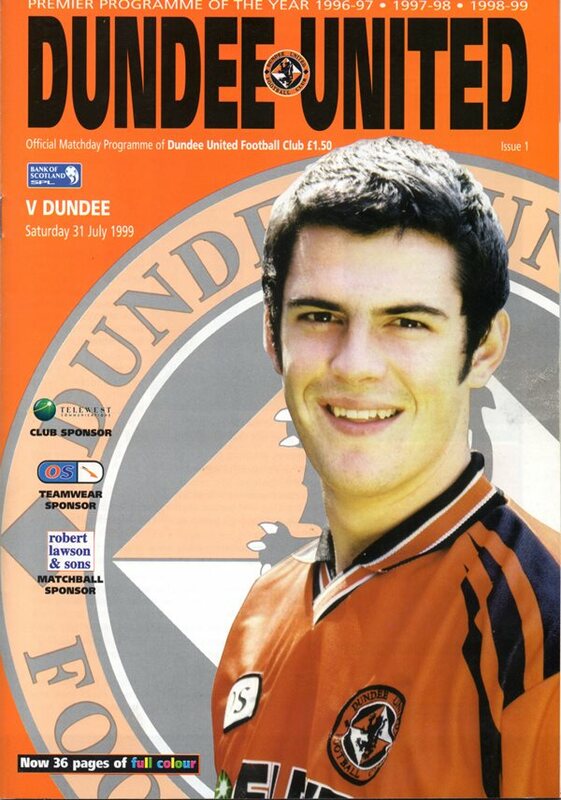 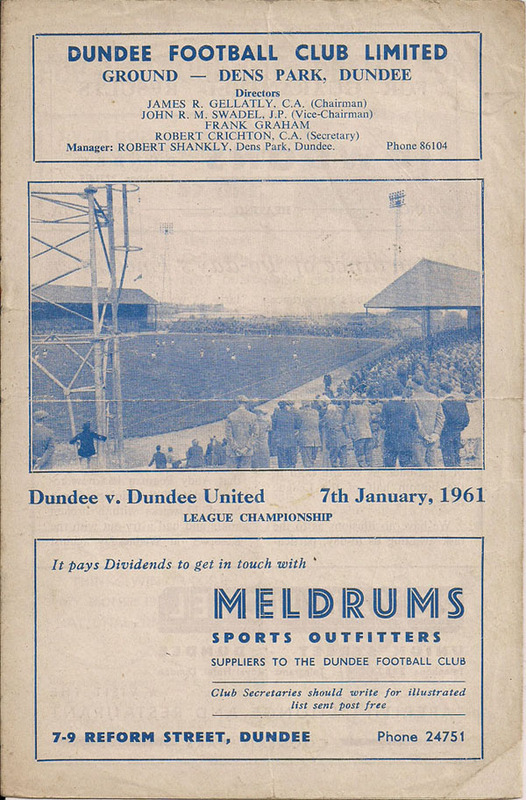 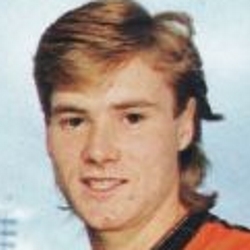 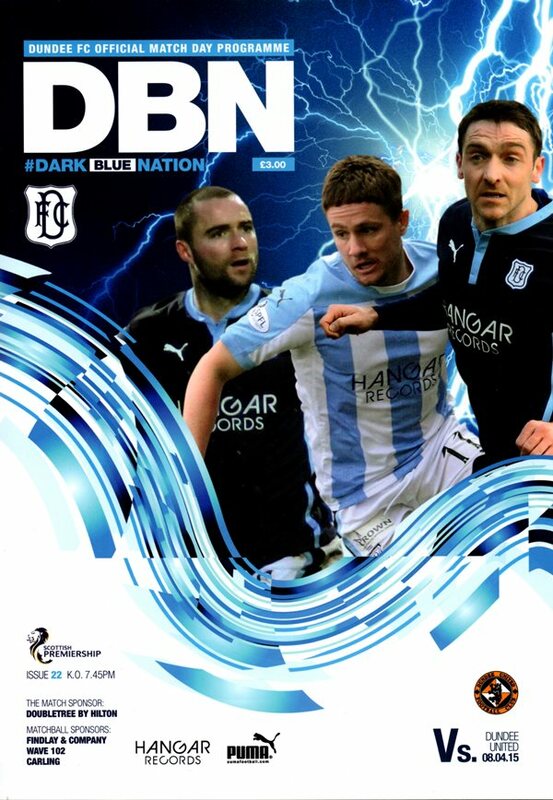 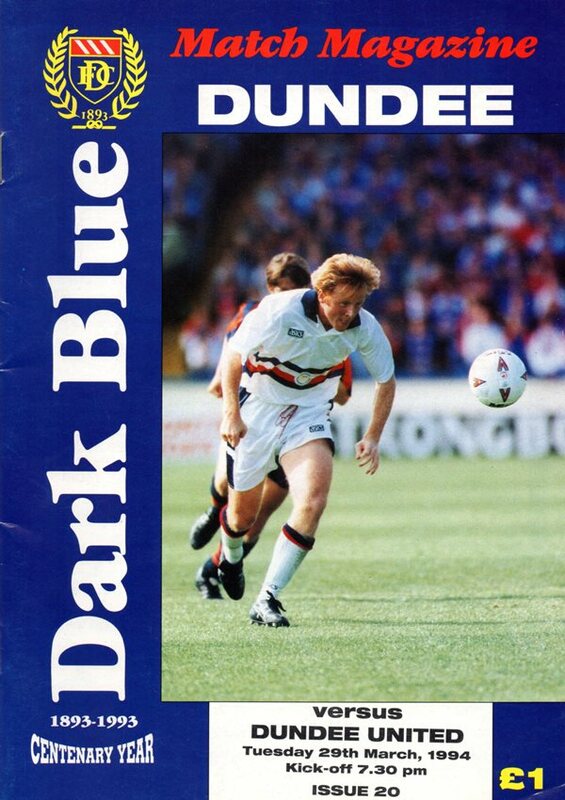 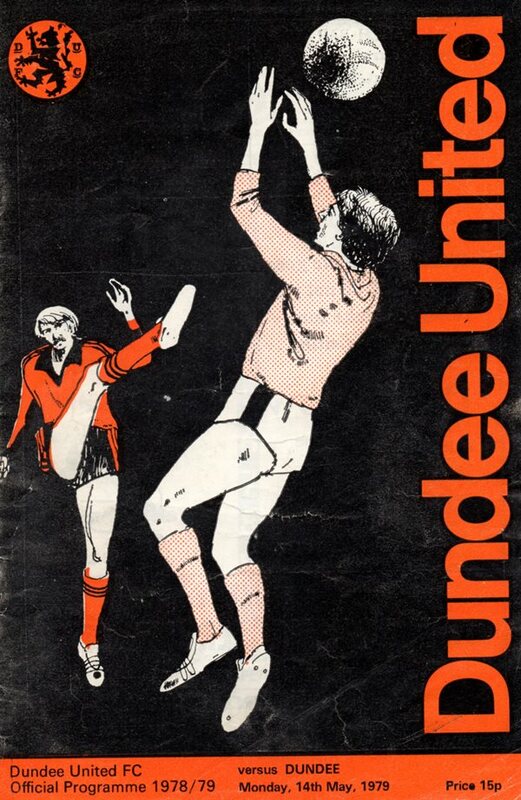 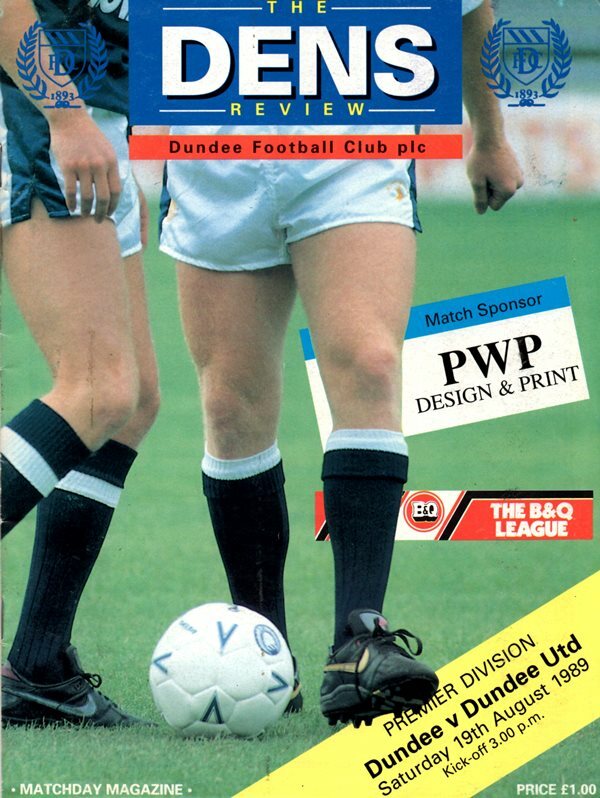 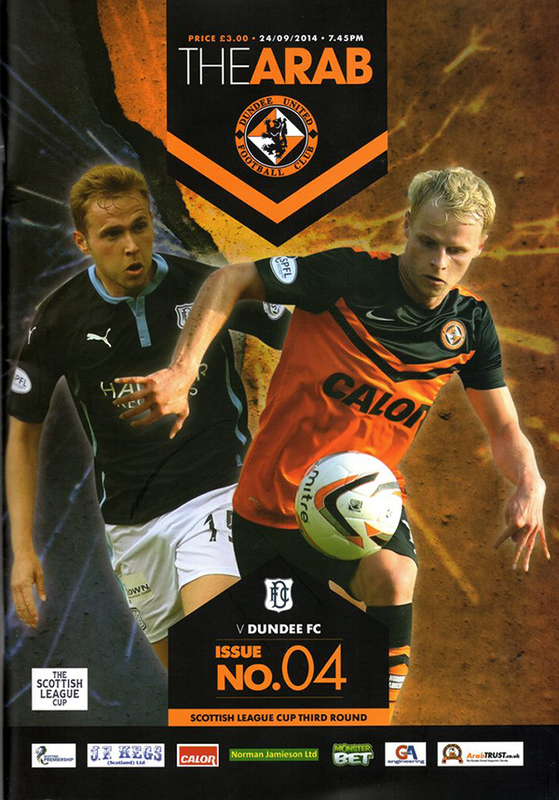 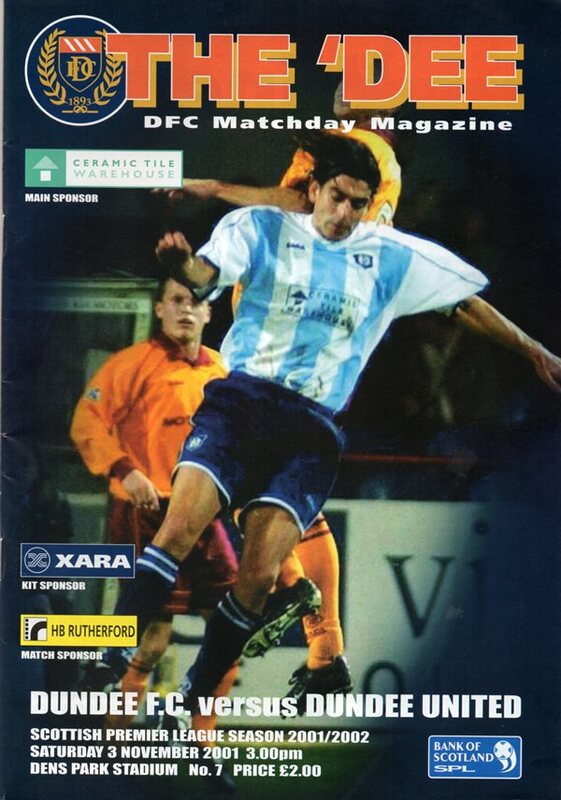 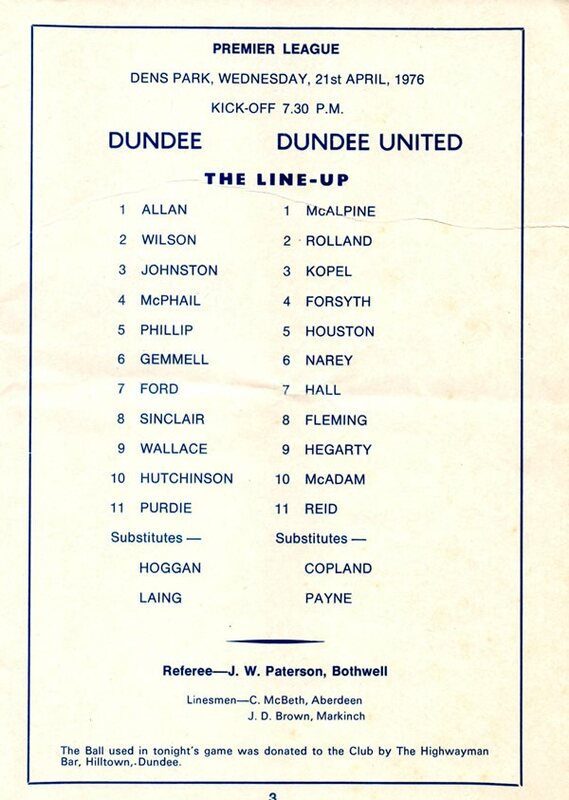 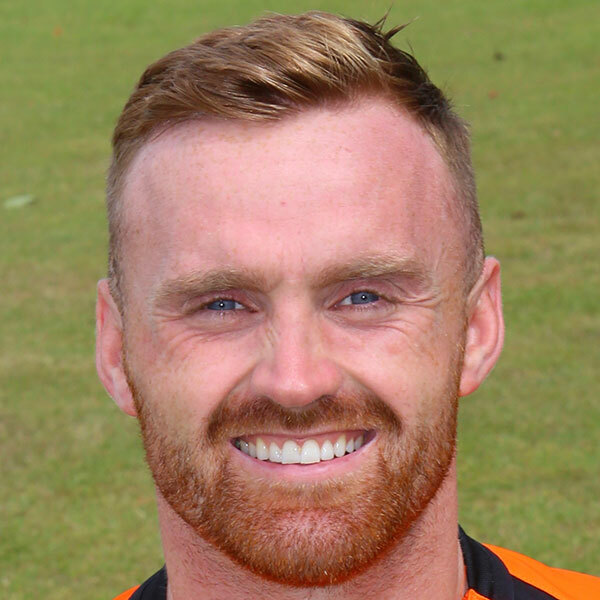 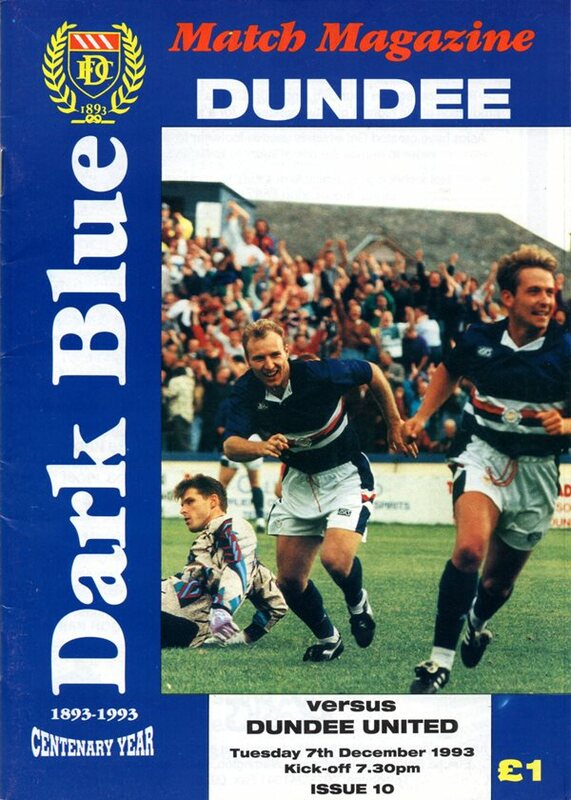 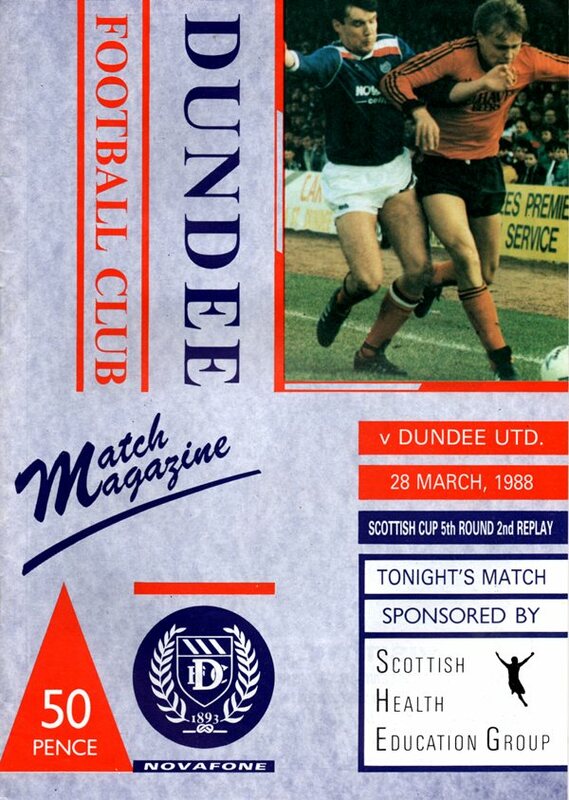 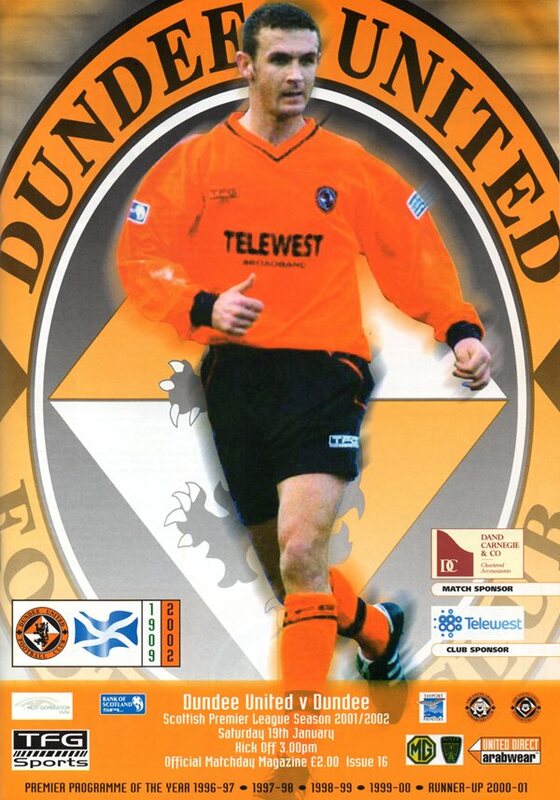 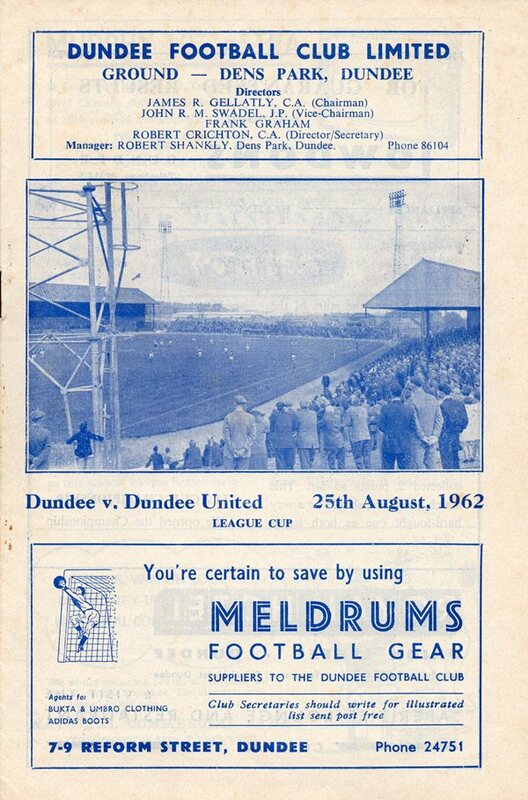 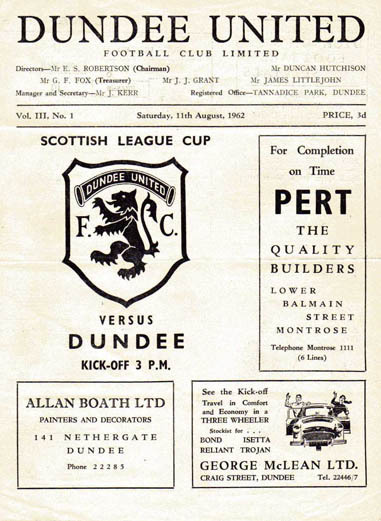 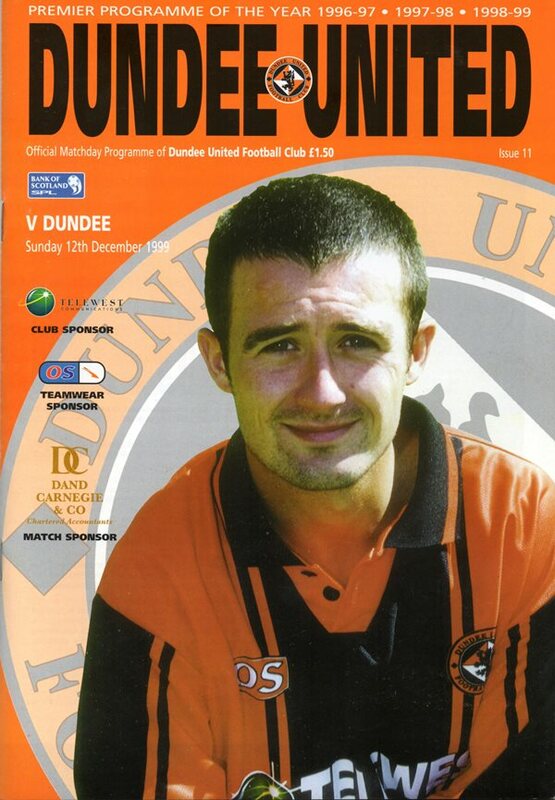 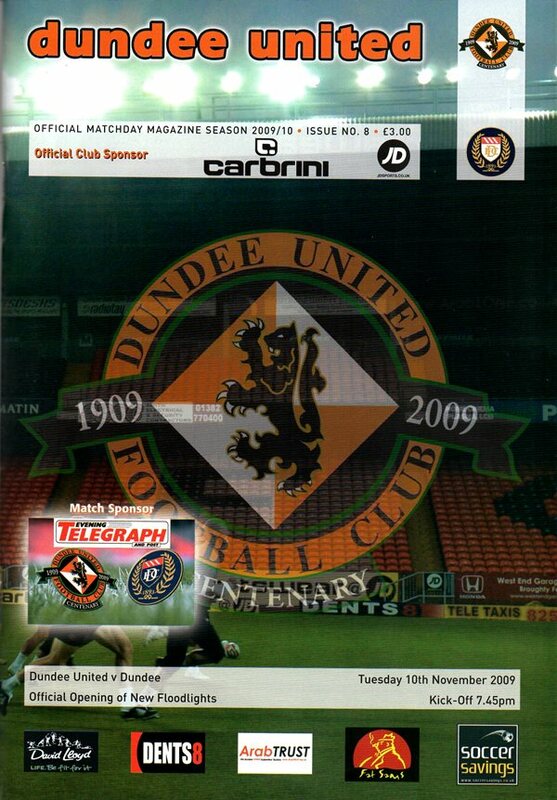 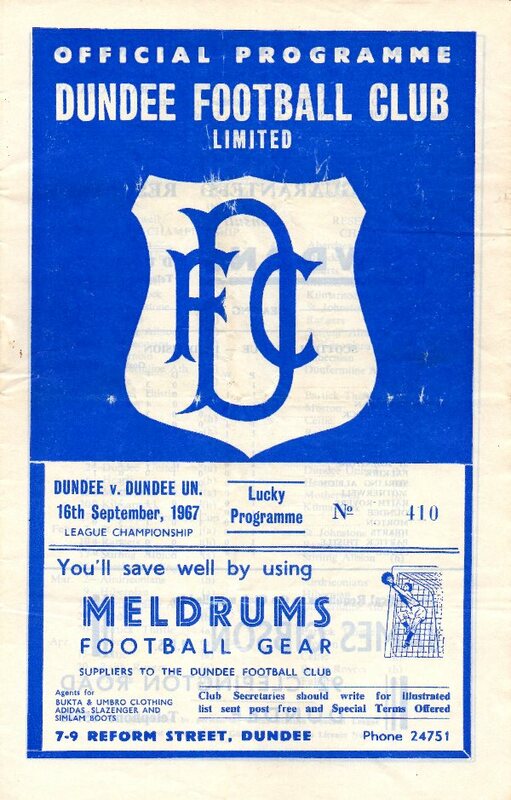 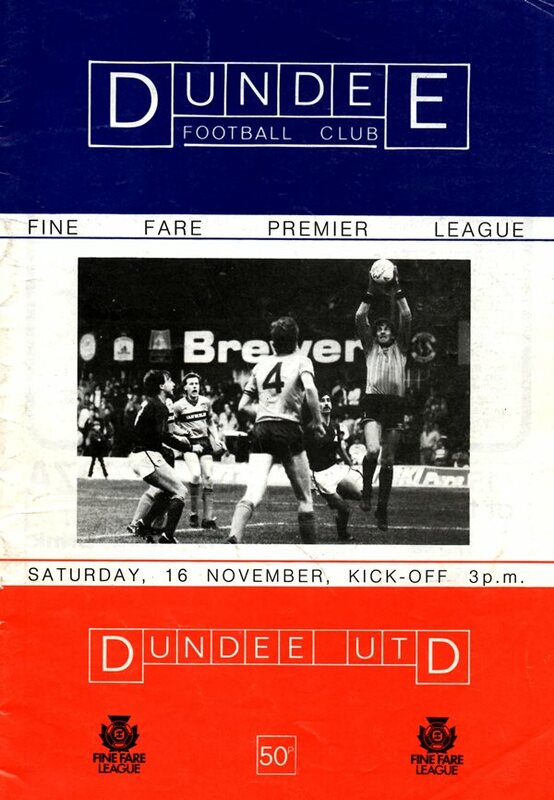 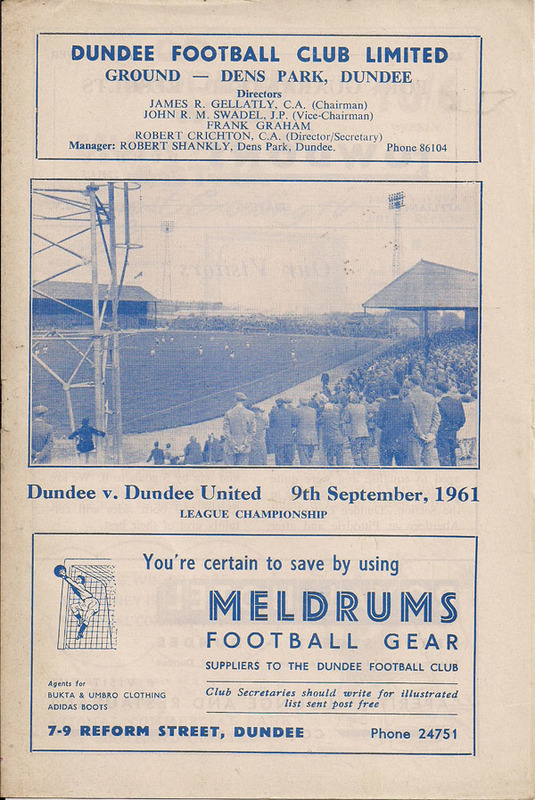 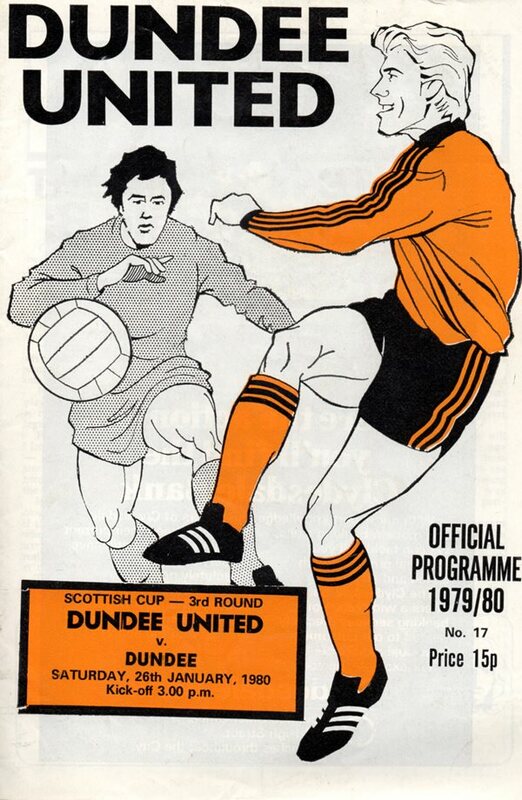 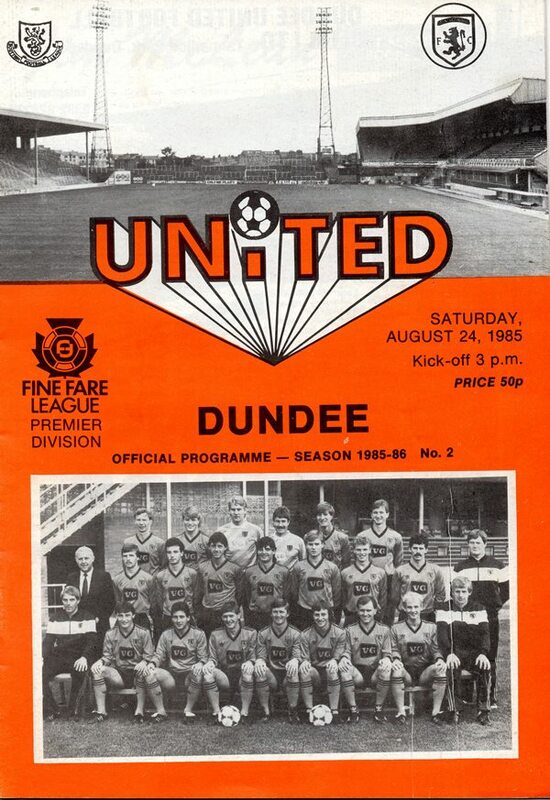 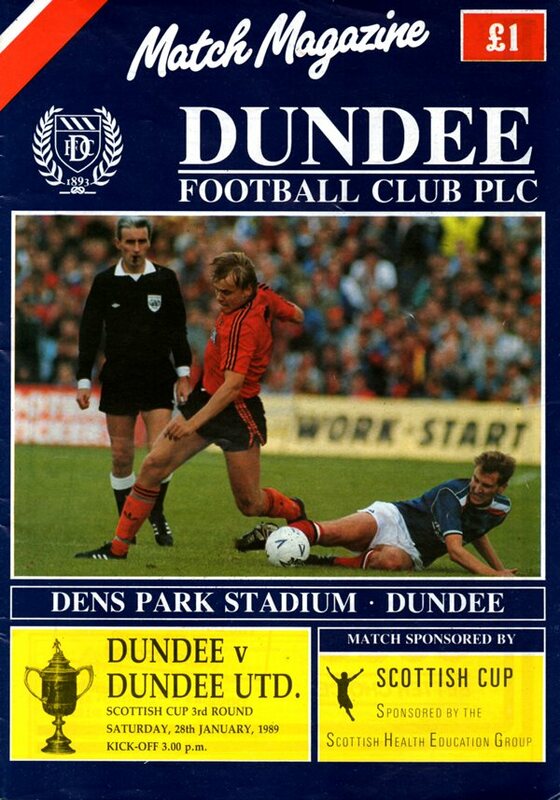 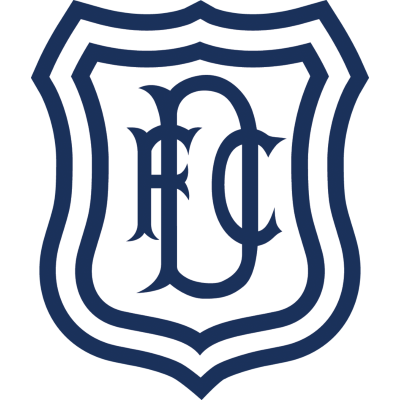 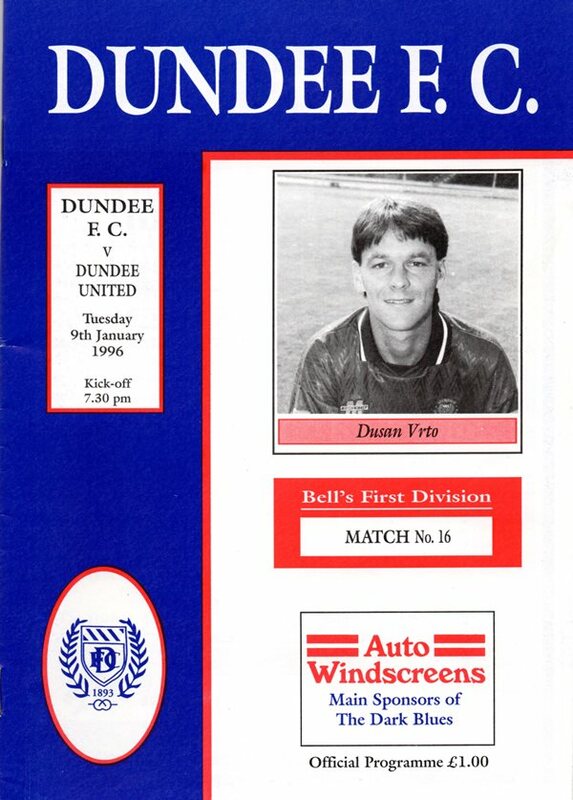 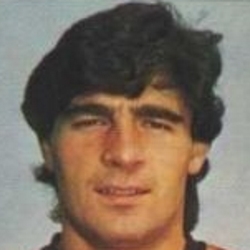 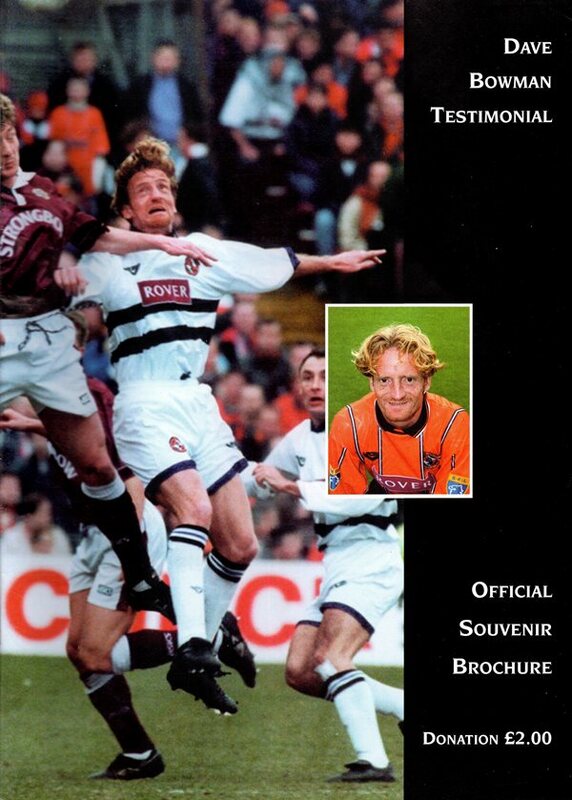 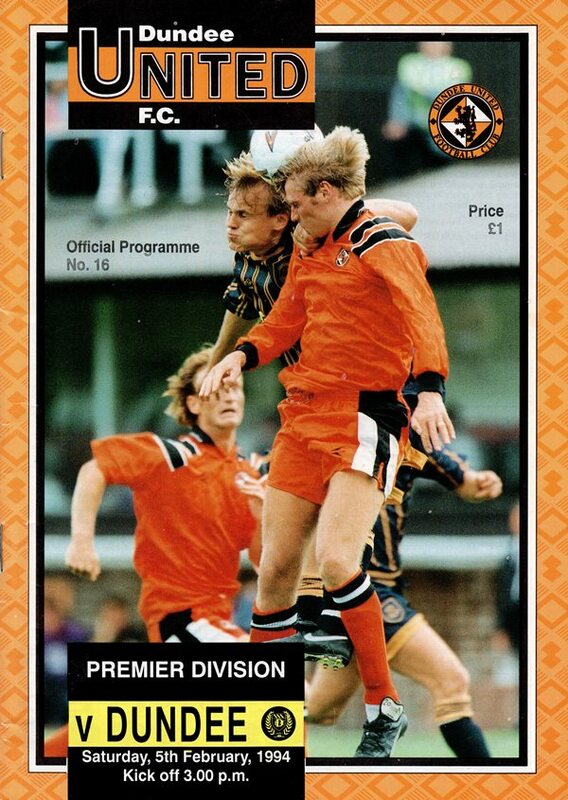 With United yo-yoing up and down between the Divisions during the first half of the century, it wasn't until the 1960s before the Dundee derby became a regular occurrence. 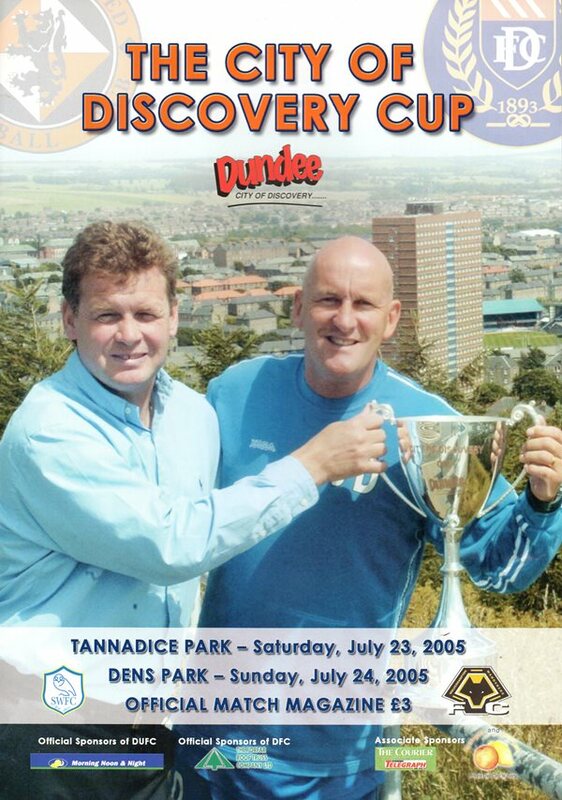 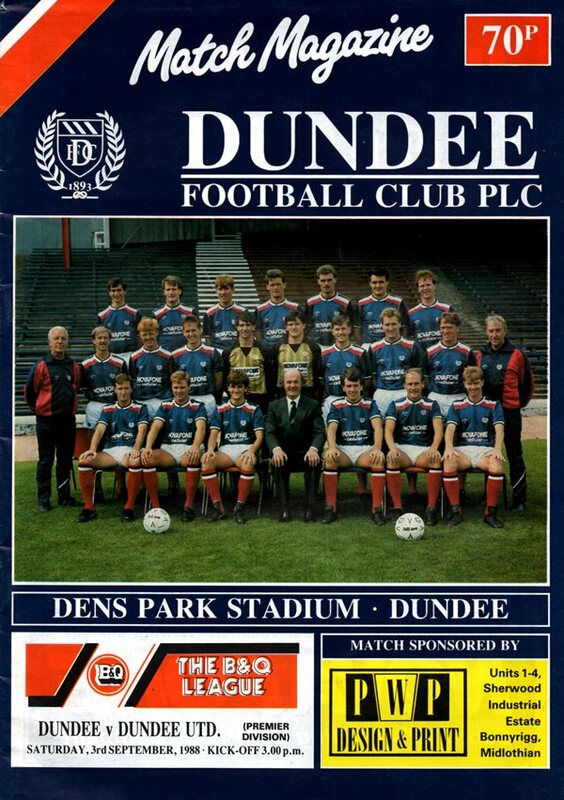 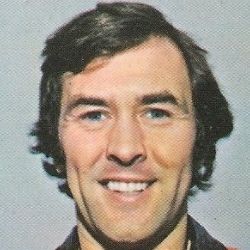 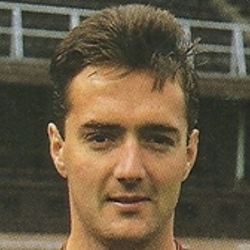 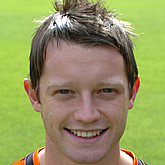 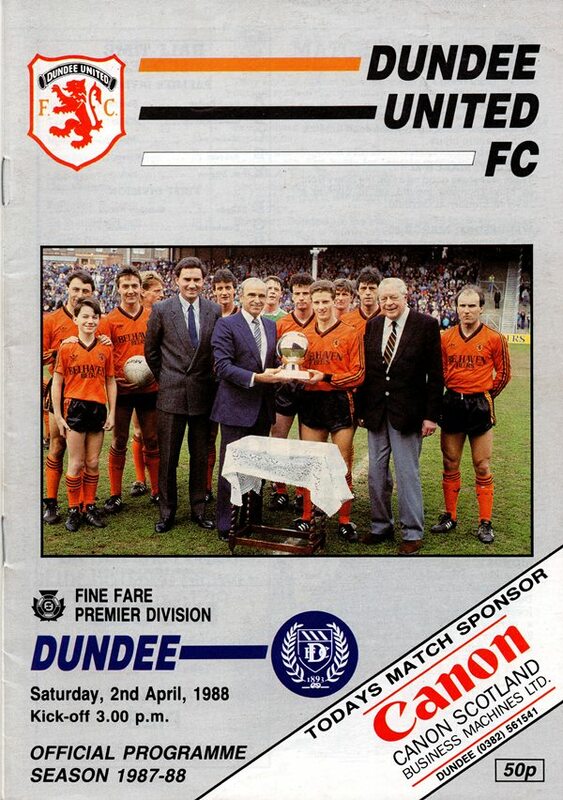 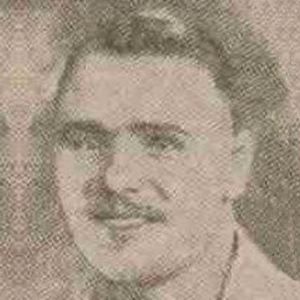 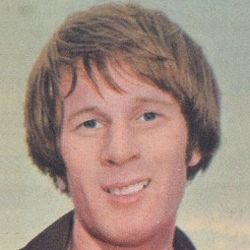 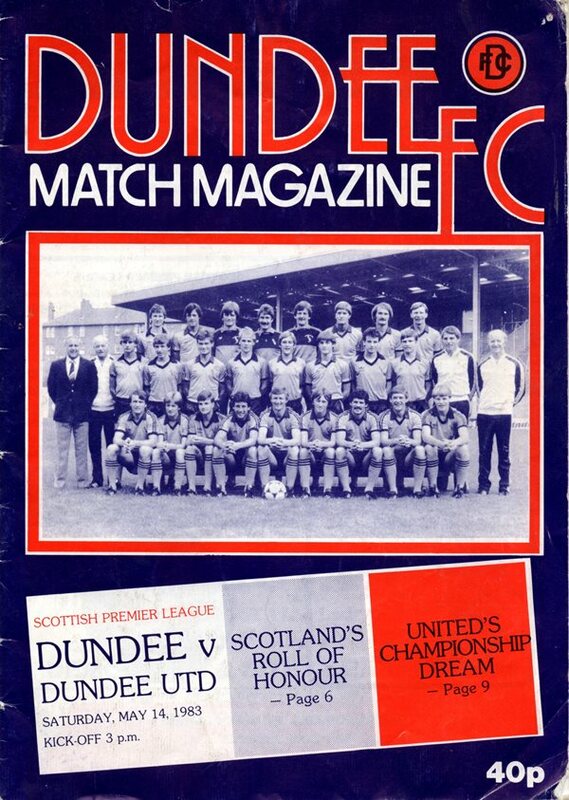 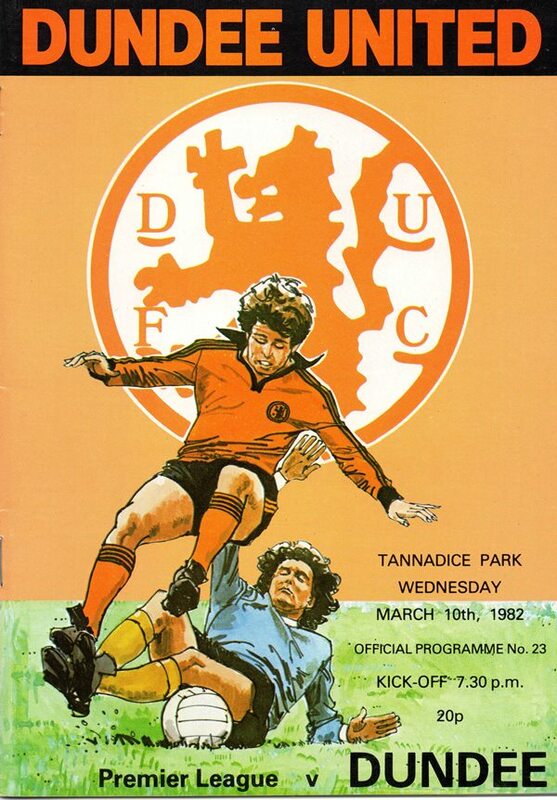 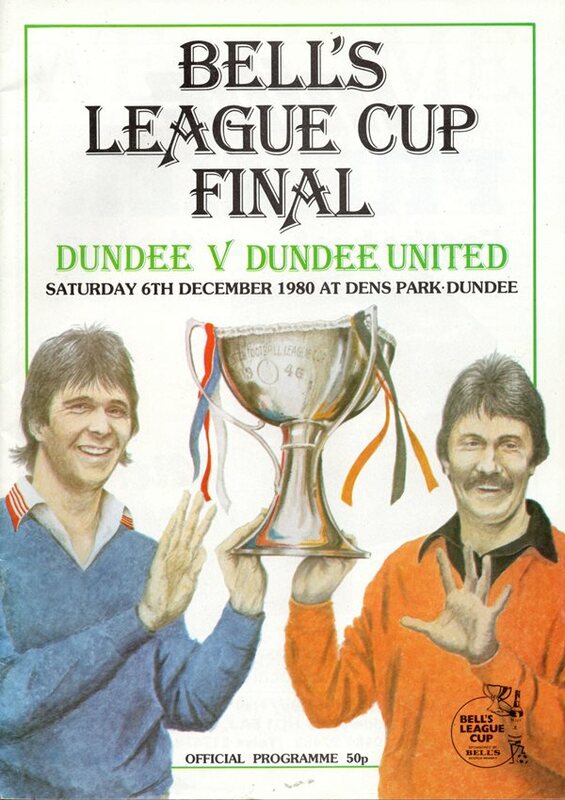 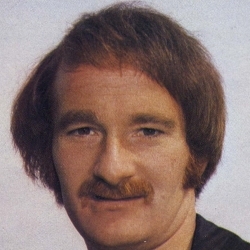 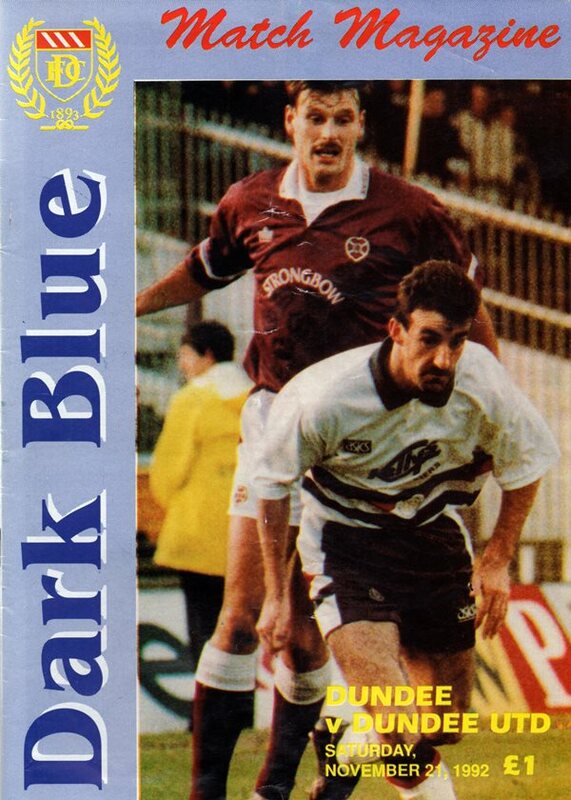 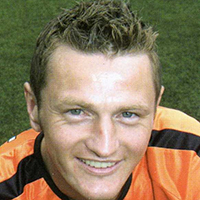 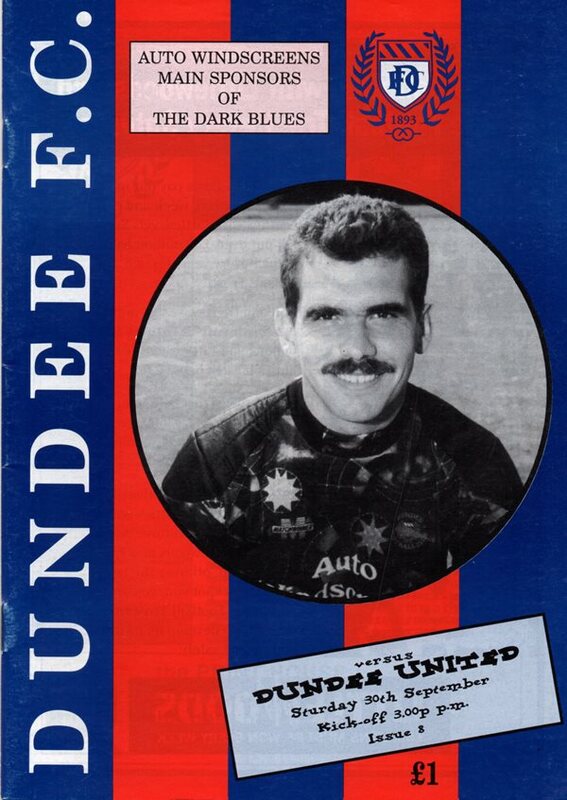 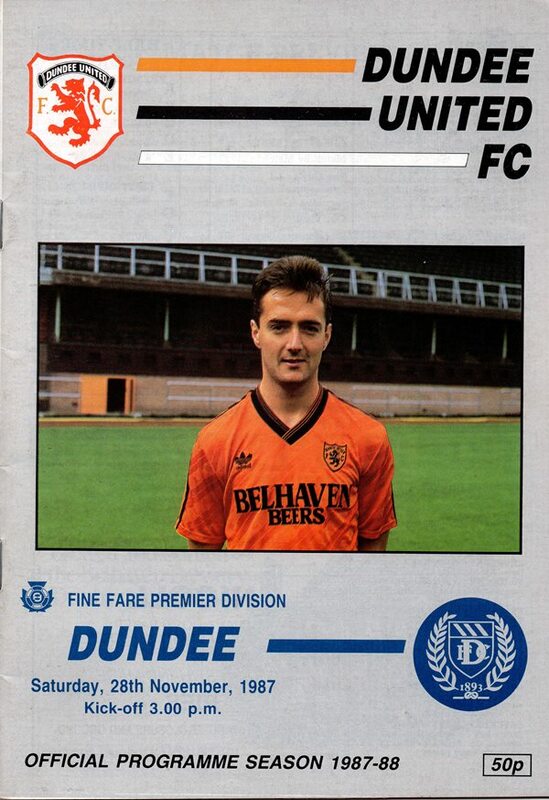 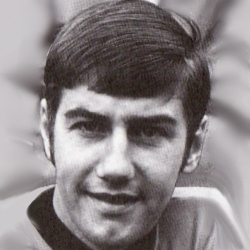 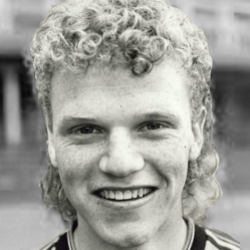 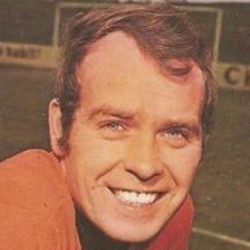 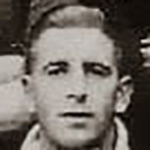 Once regarded as upstarts by the city's then dominant club, United were soon challenging Dundee for honours, eventually becoming the city’s major club. 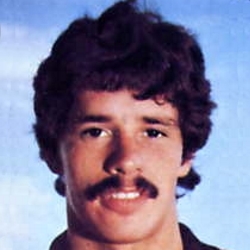 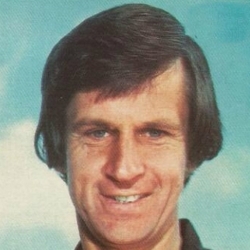 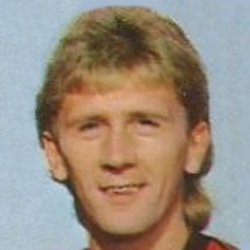 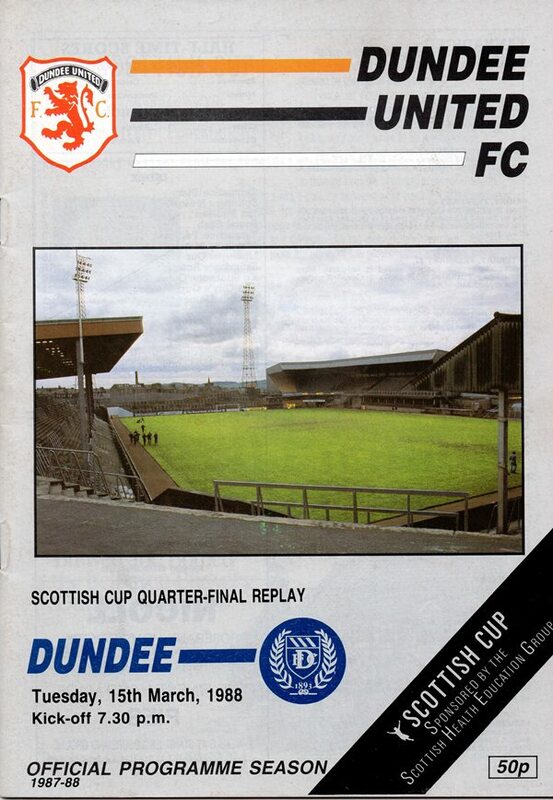 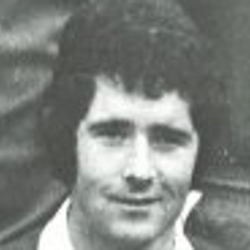 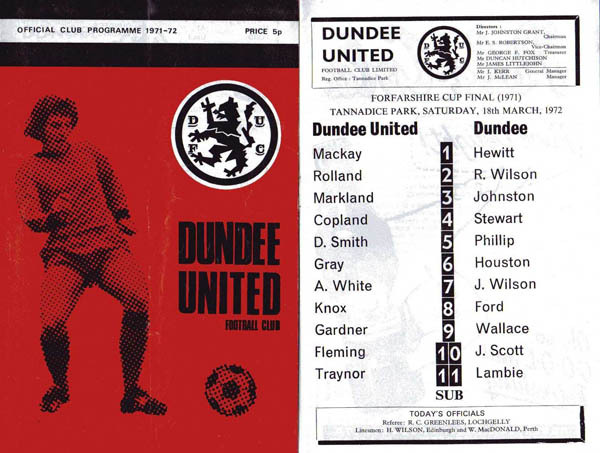 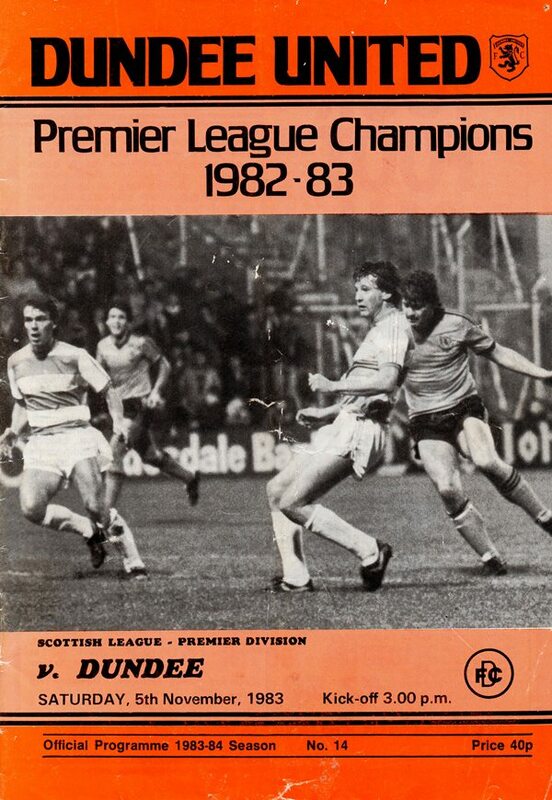 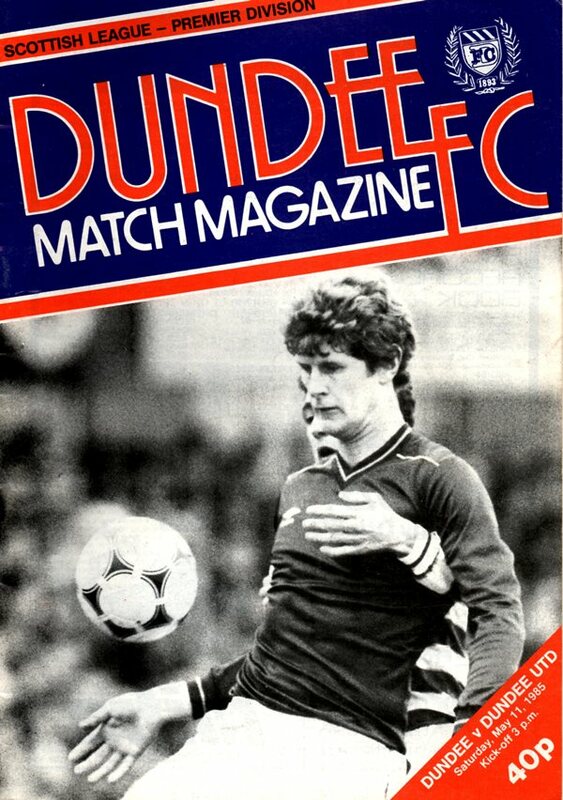 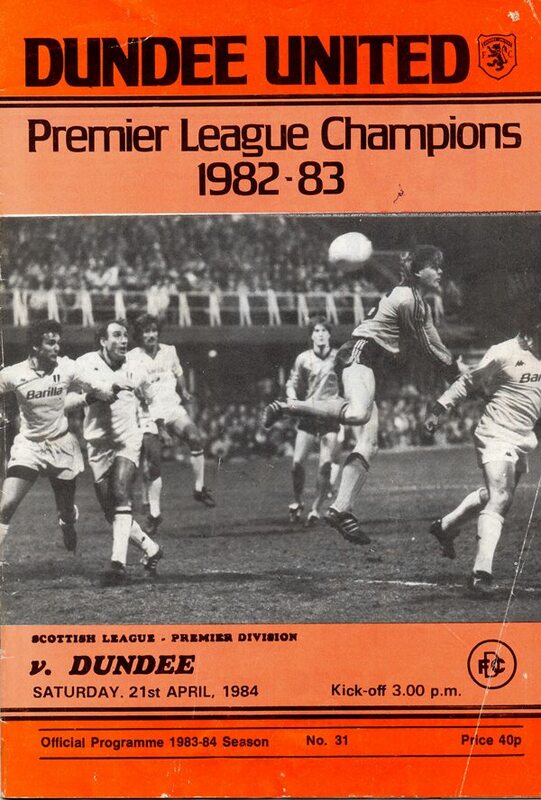 Not only did United defeat their rivals in the Final of the 1980 League Cup, they also won the last game of the 1982/83 season at Dens Park to win the League Championship.